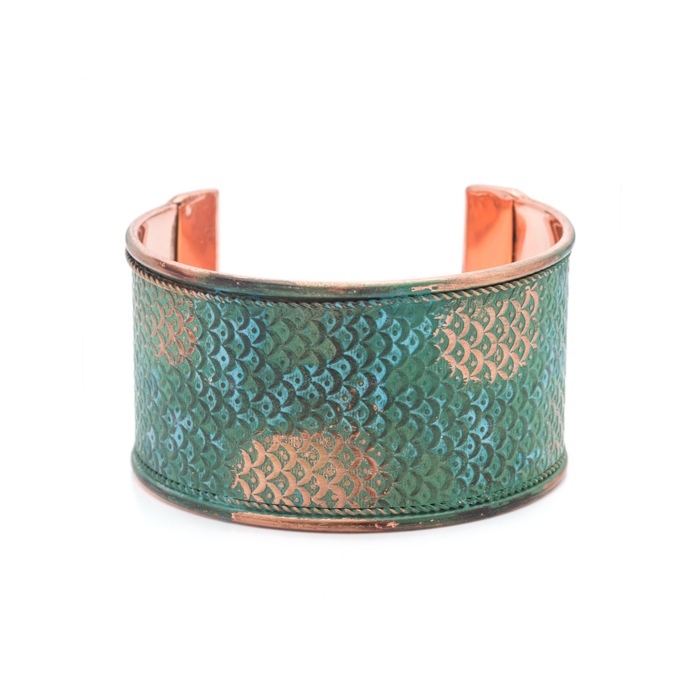 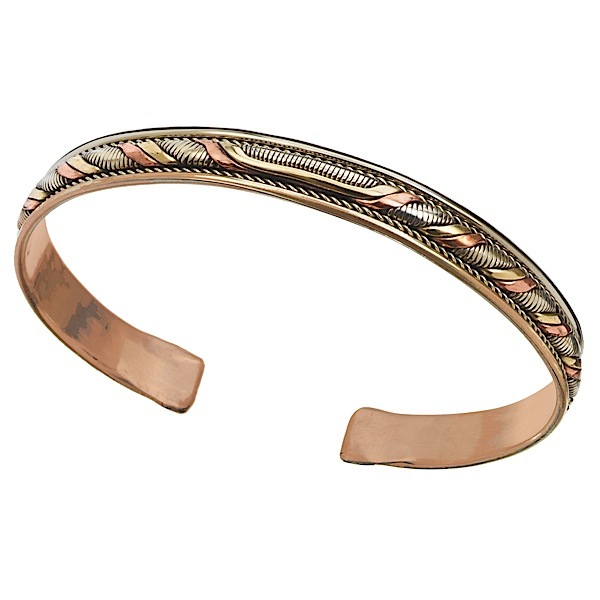 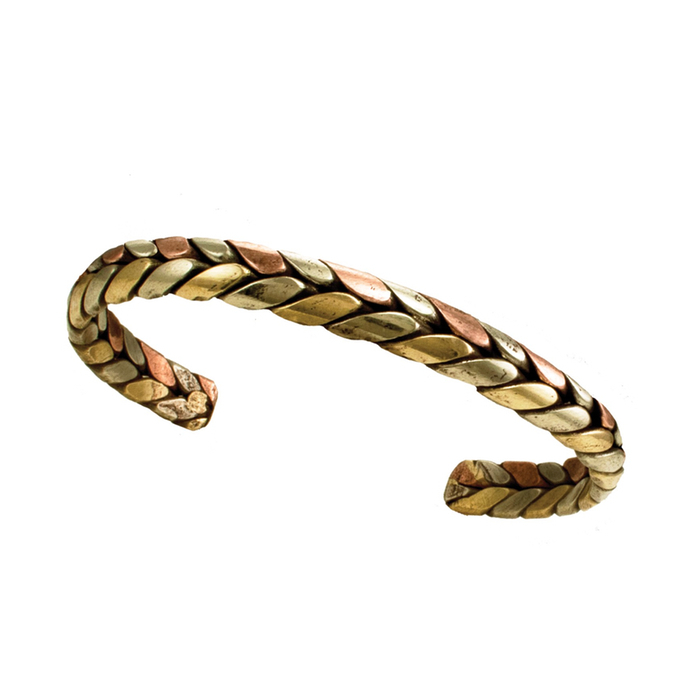 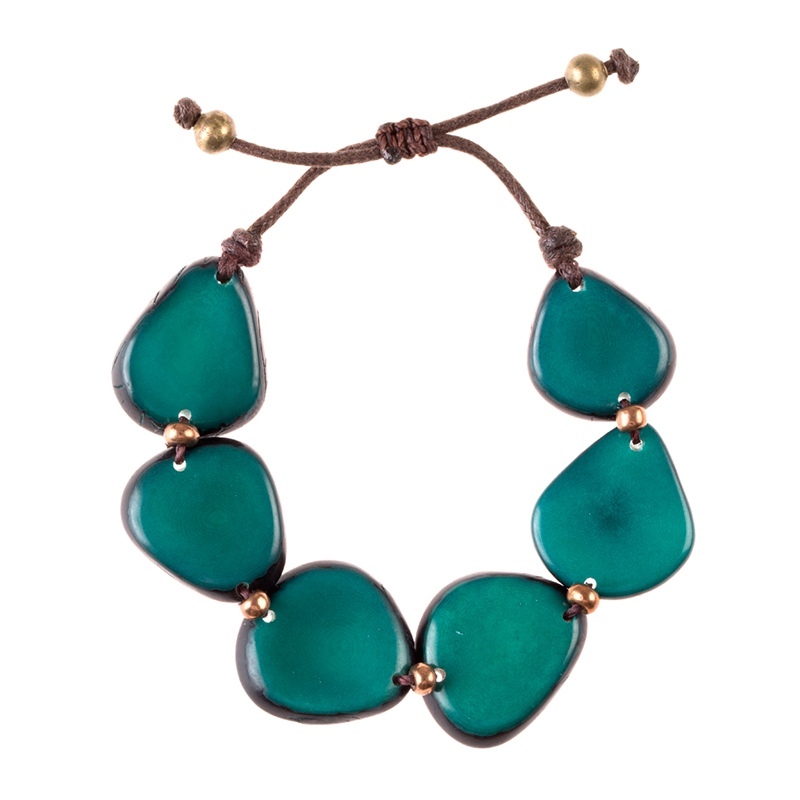 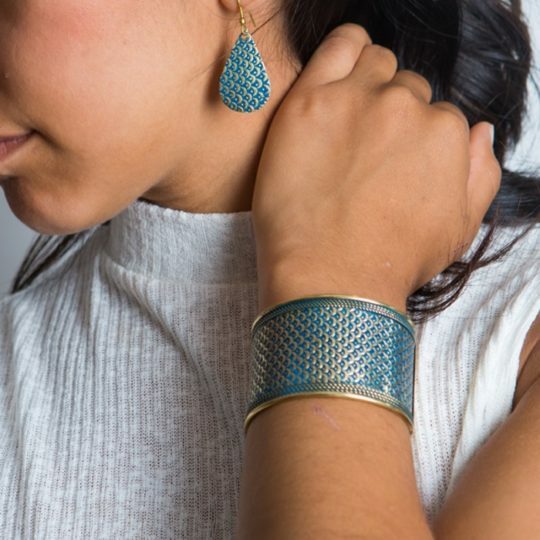 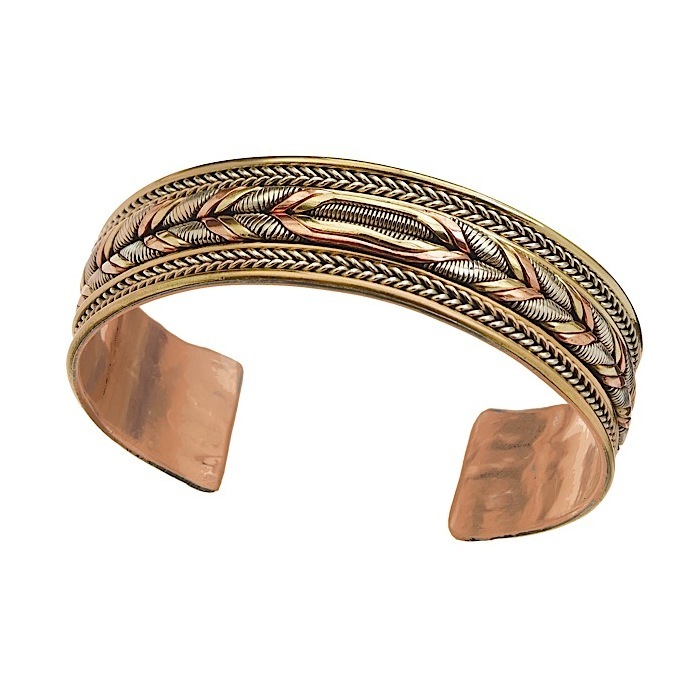 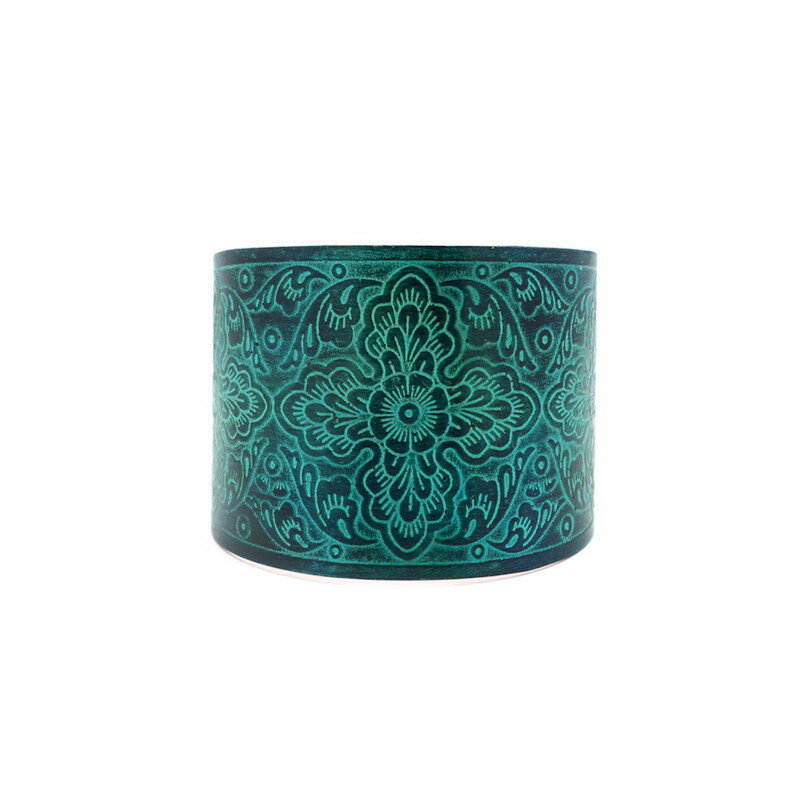 Bold, floral cuff with a teal patina finish for a look evocative of an ancient Indian garden. 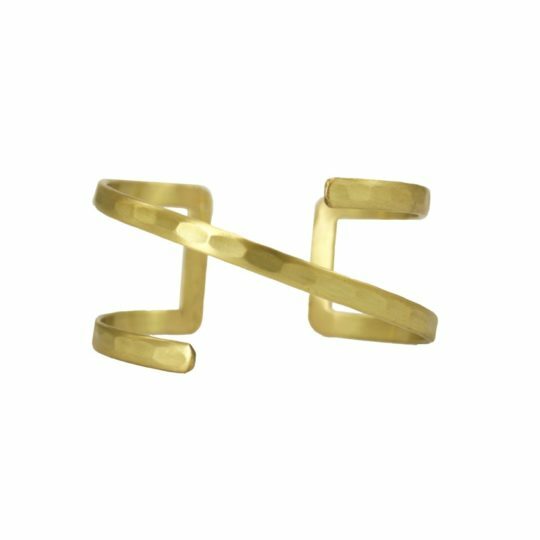 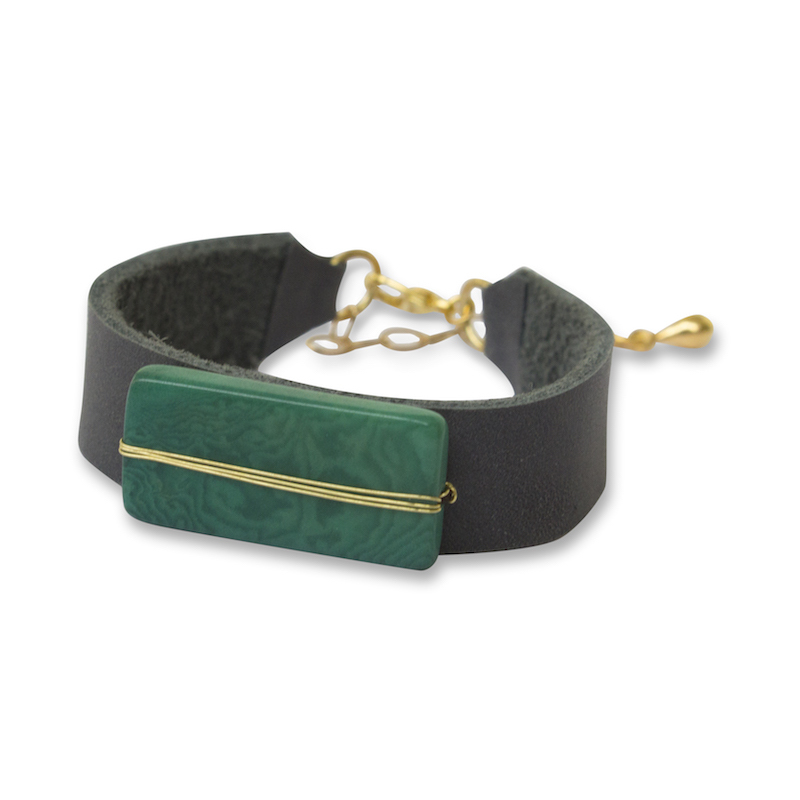 Size: 2.5" x 2.25" x 2" **Learn more about Matr Boomie and the artisans who made this product. 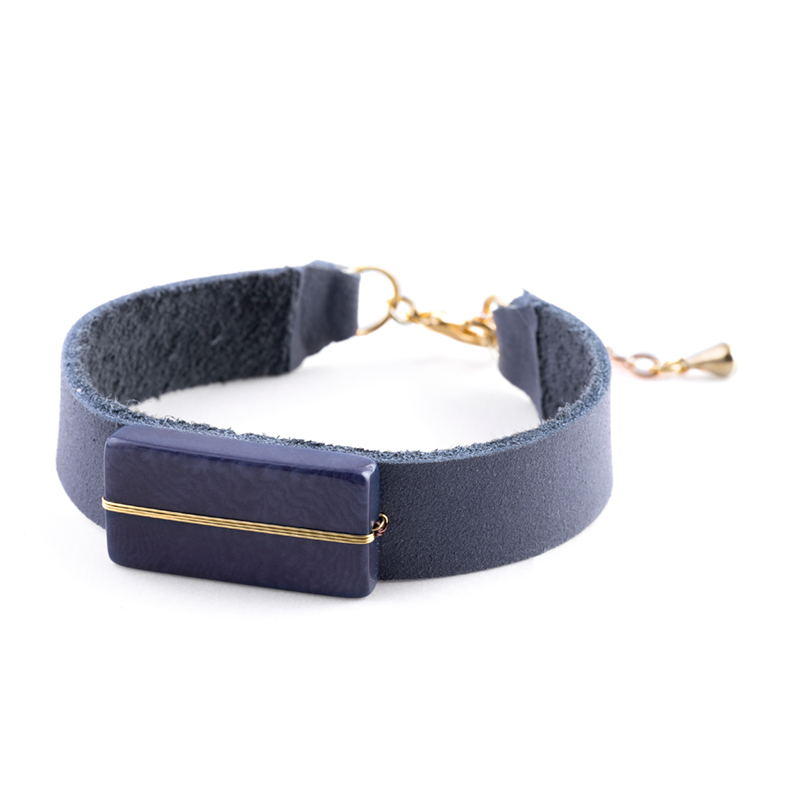 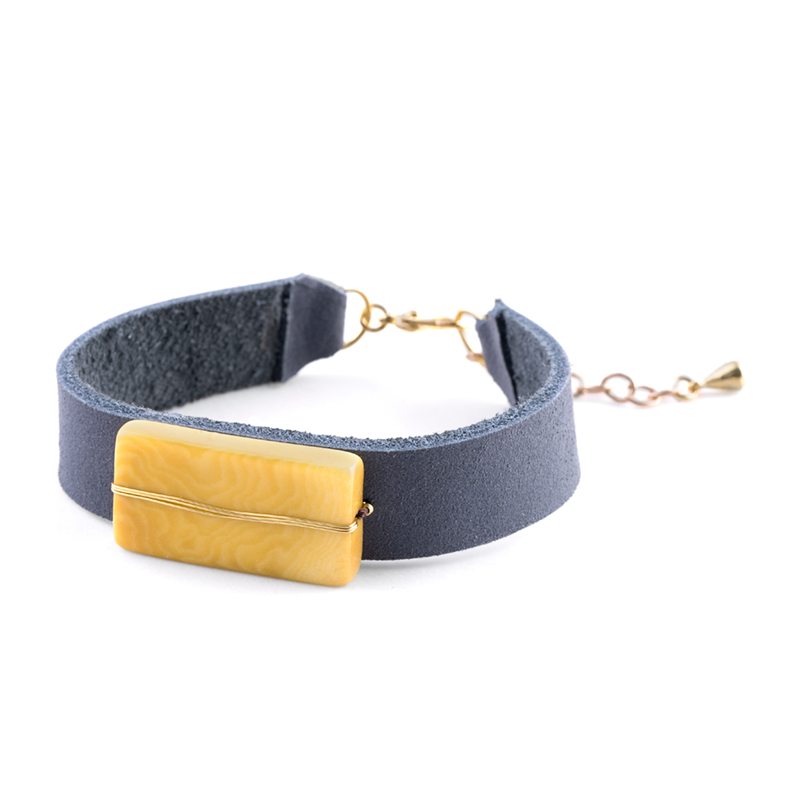 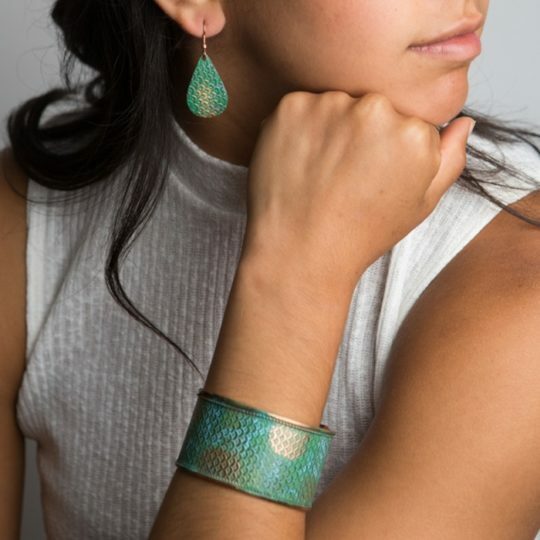 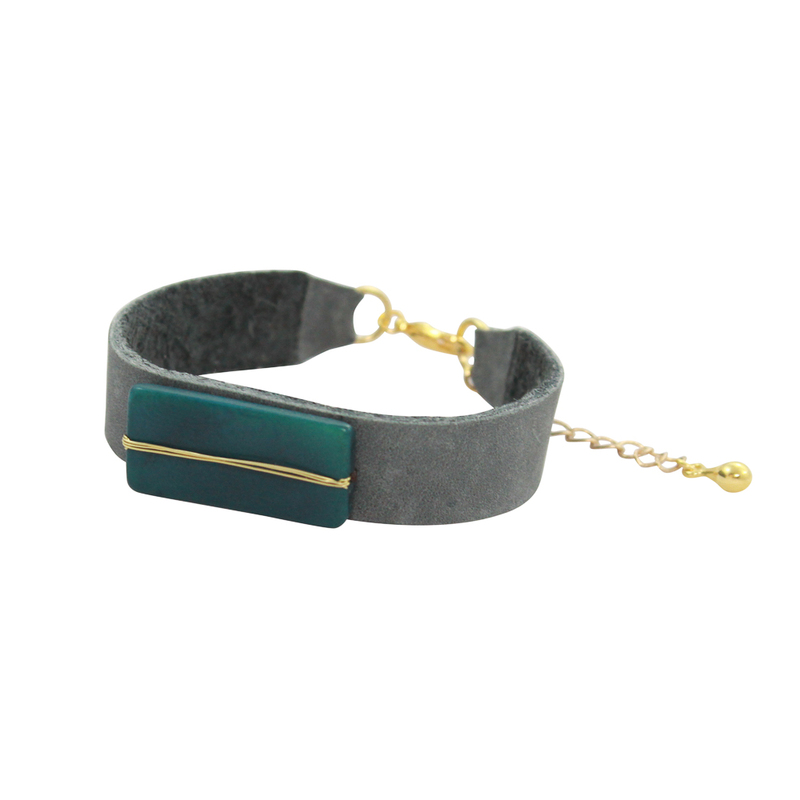 Handcrafted gold finish and teal patina cuff with brushed gold accent band. 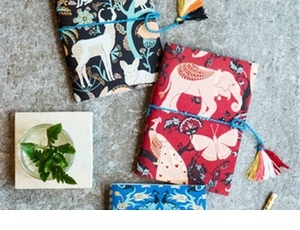 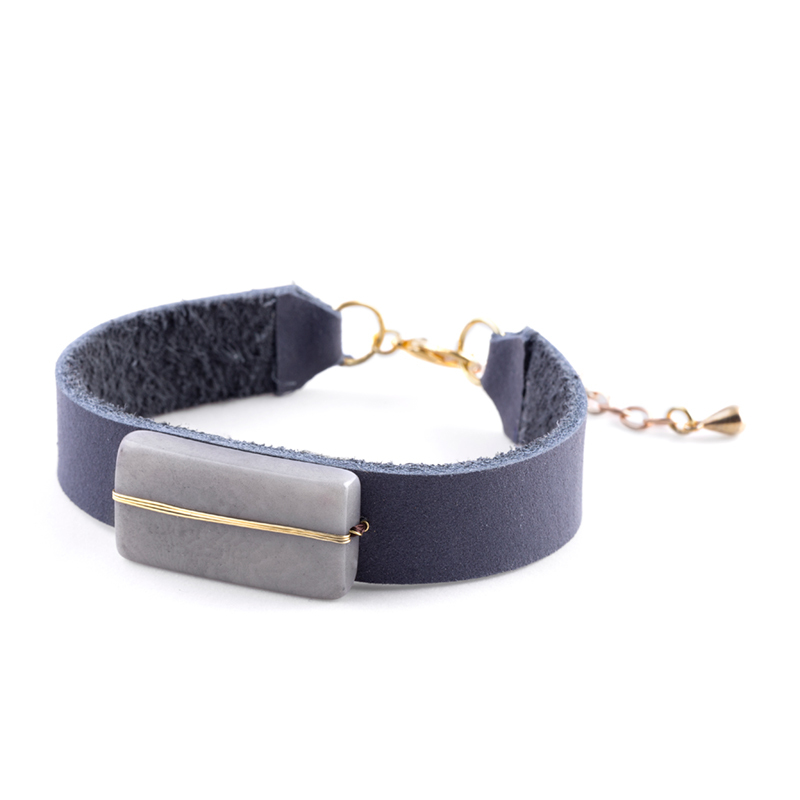 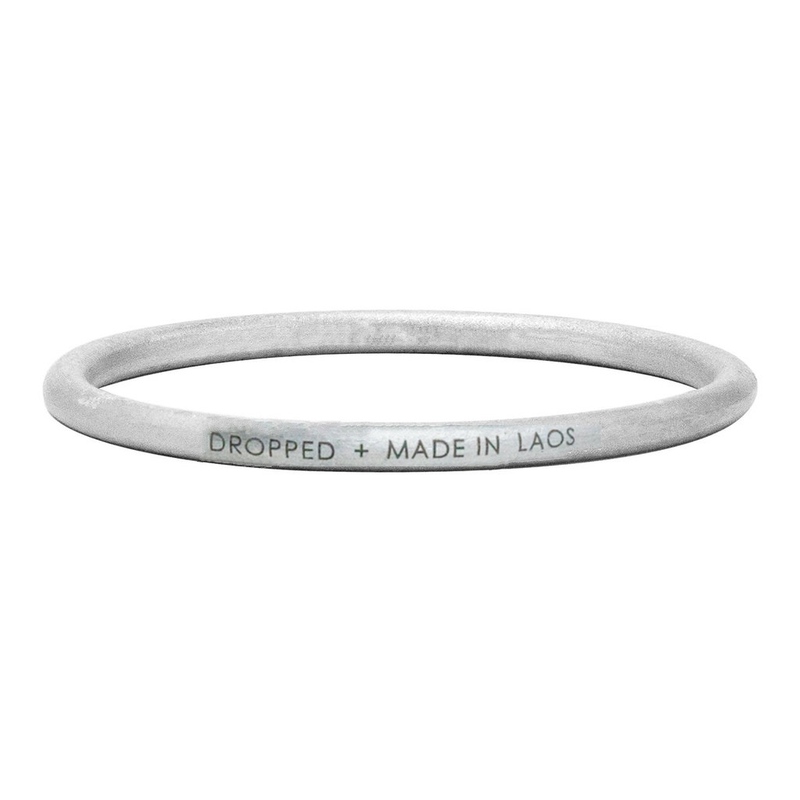 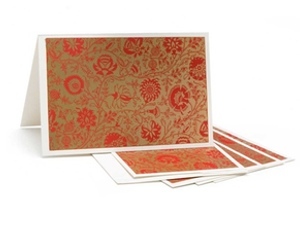 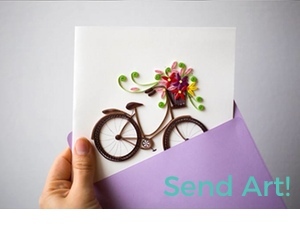 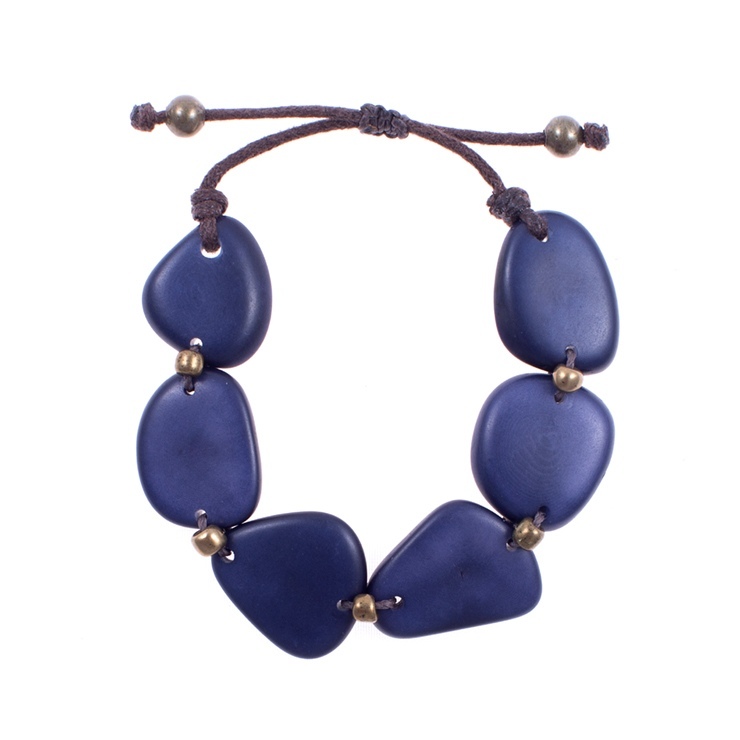 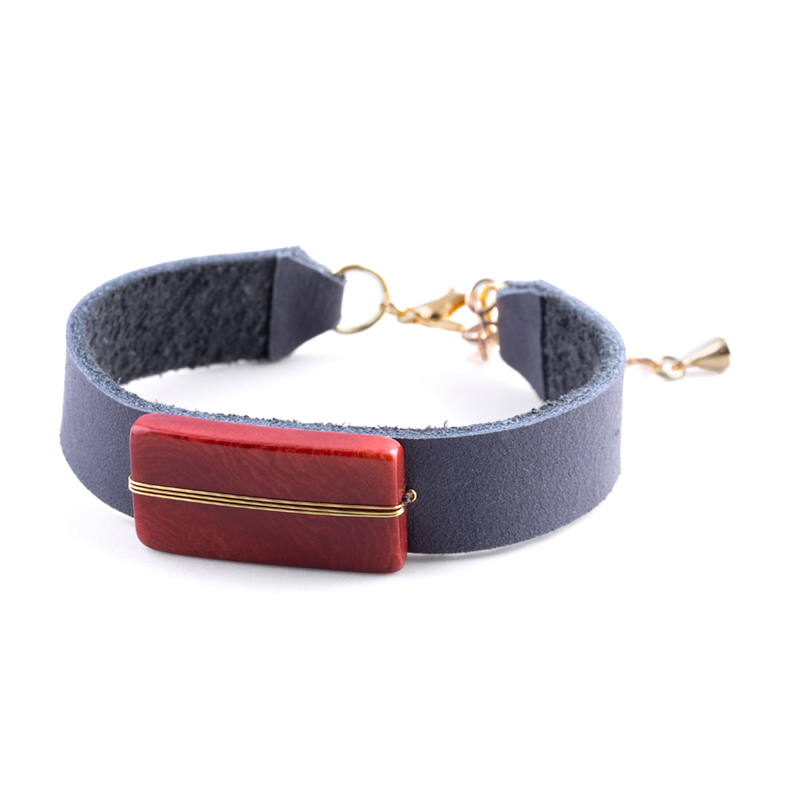 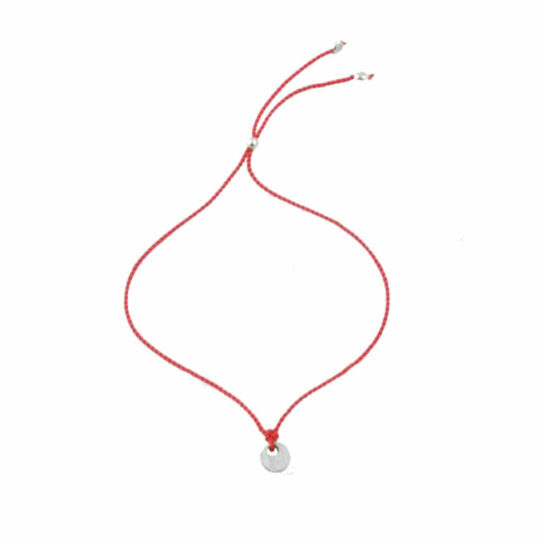 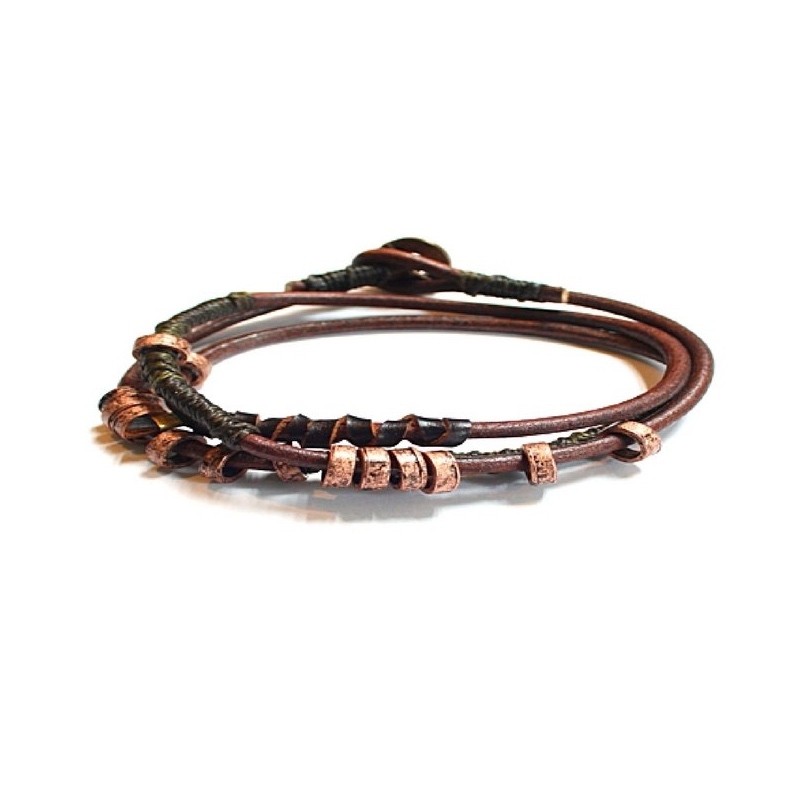 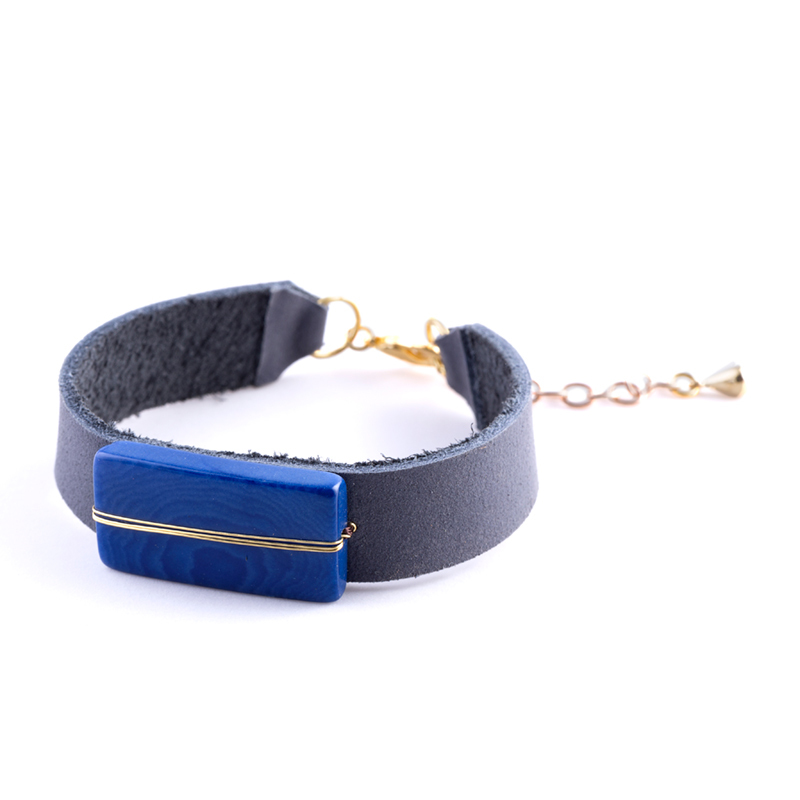 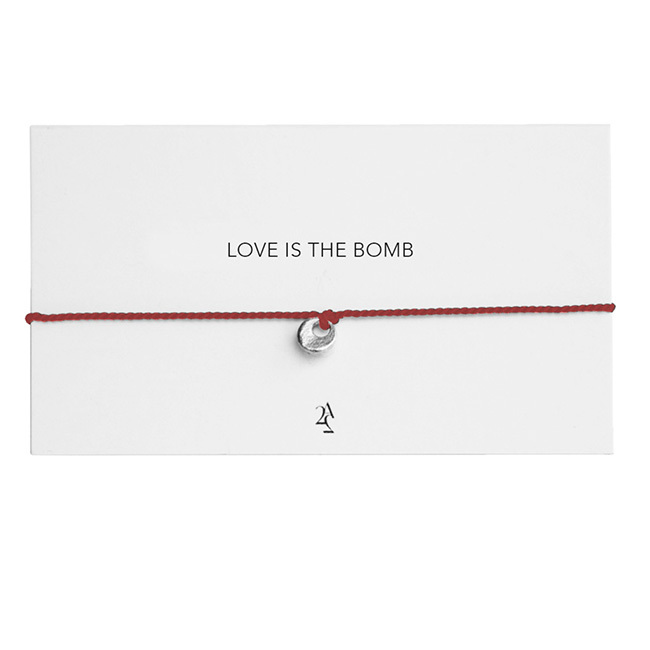 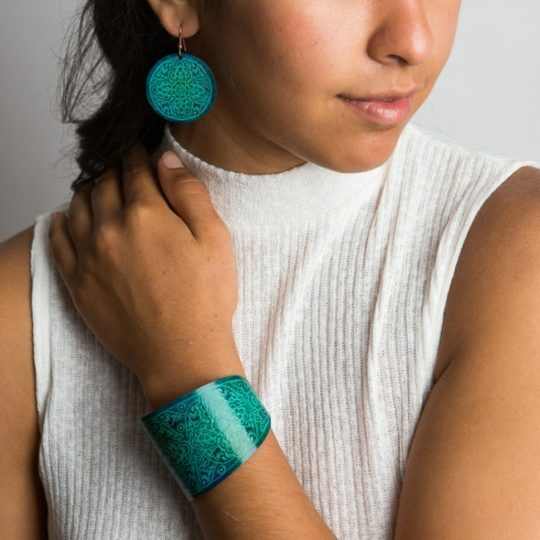 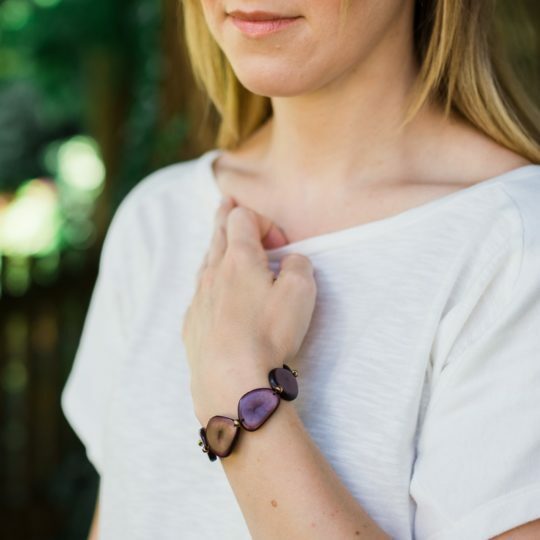 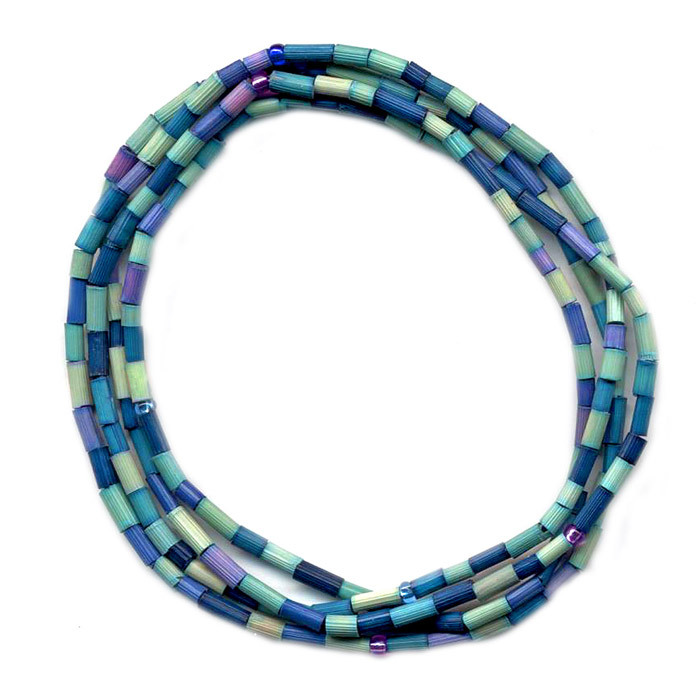 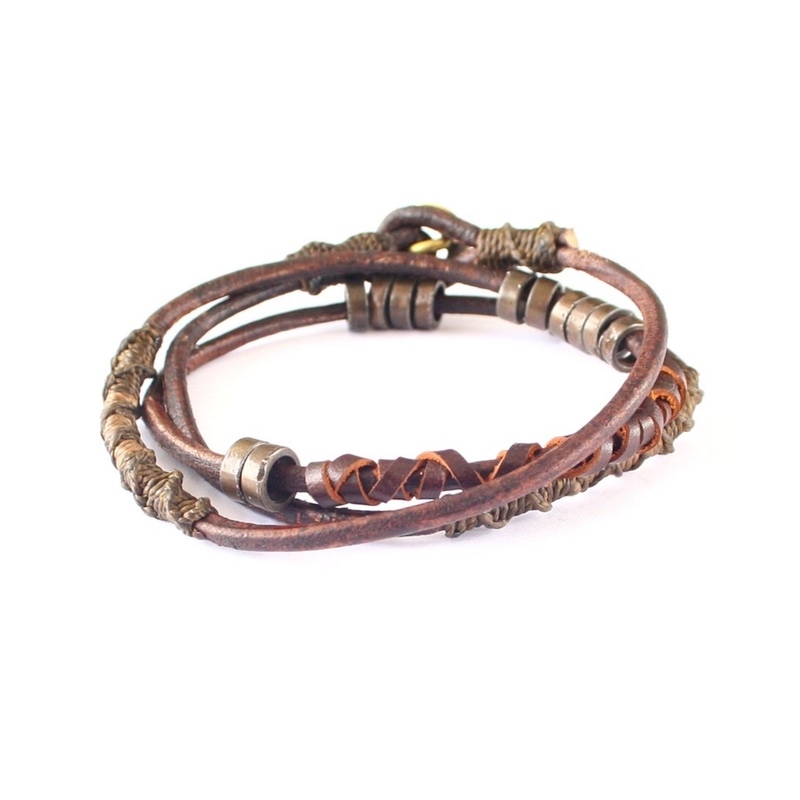 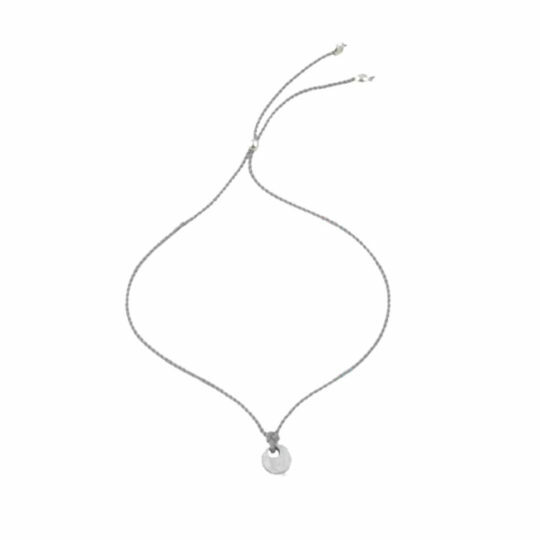 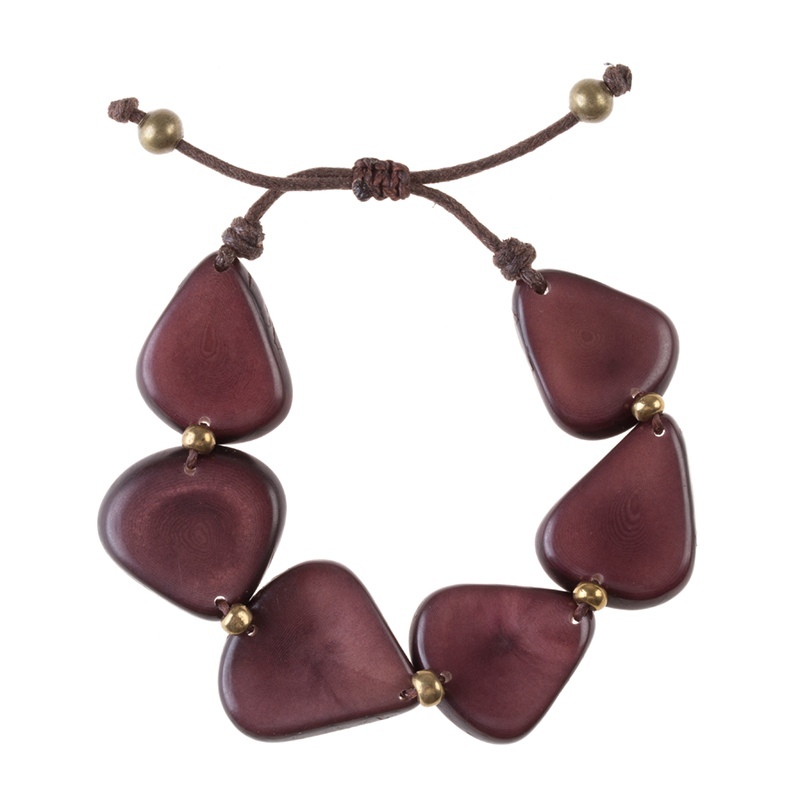 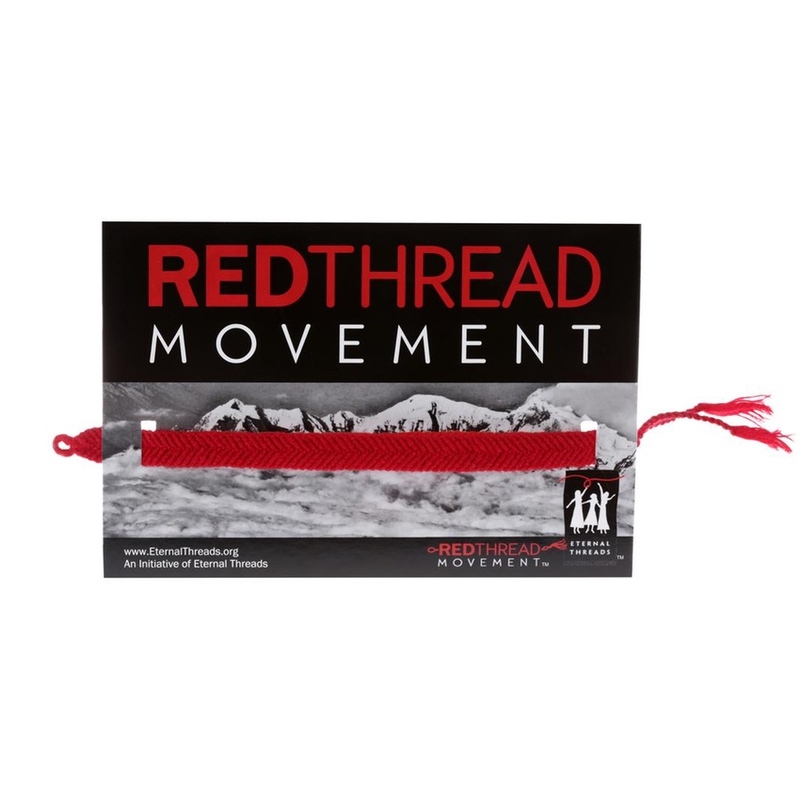 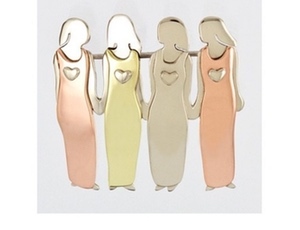 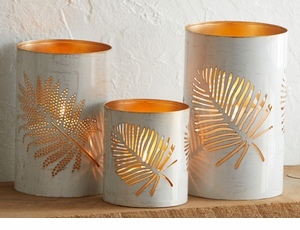 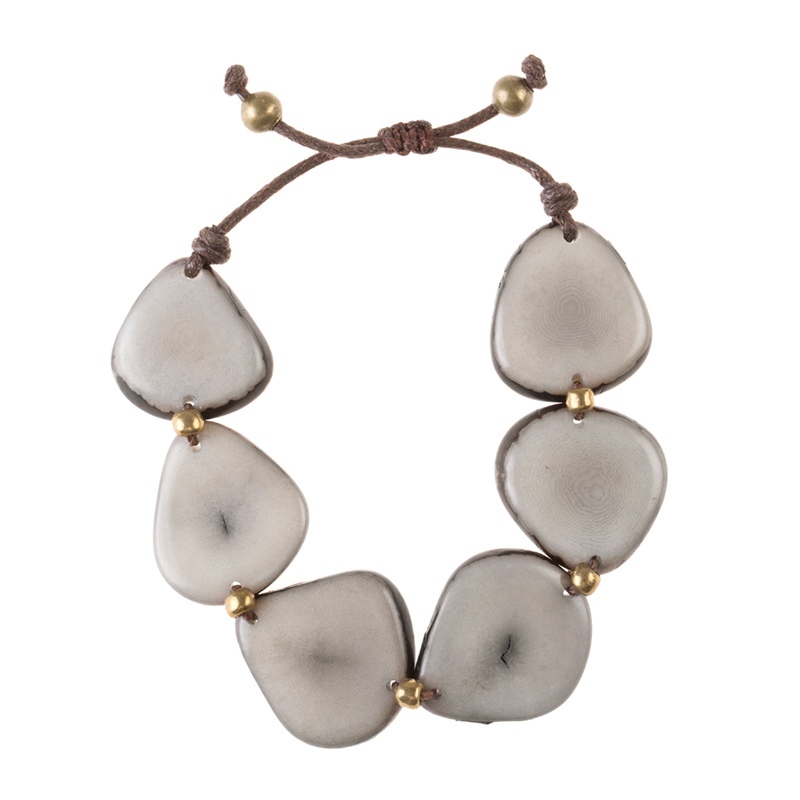 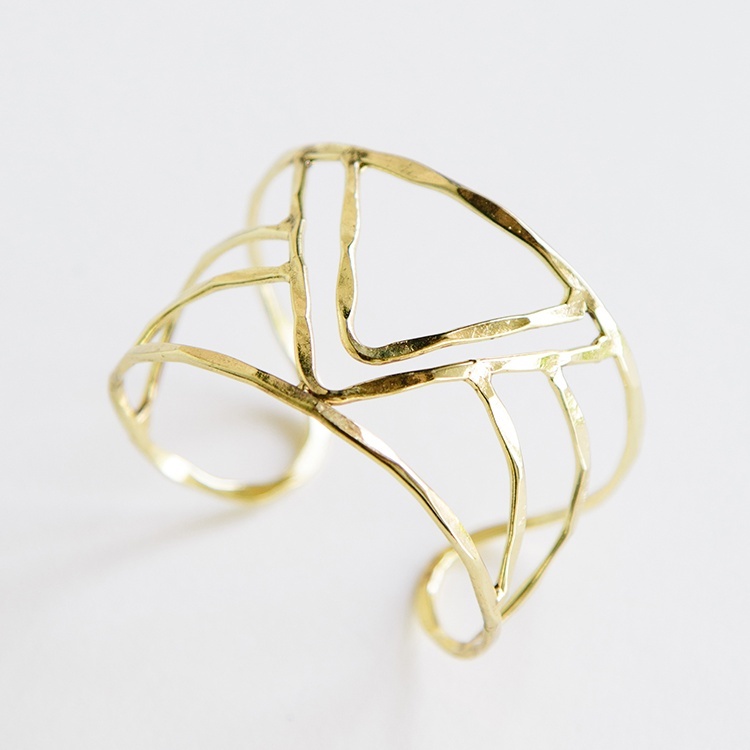 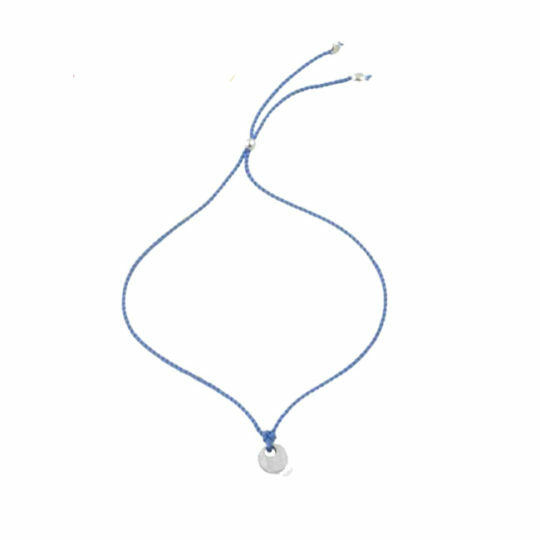 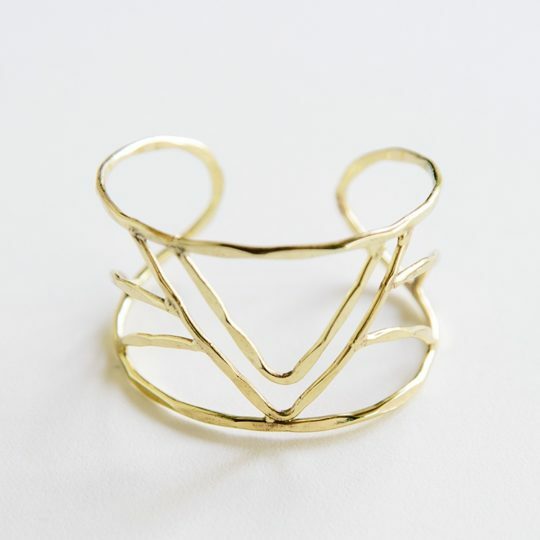 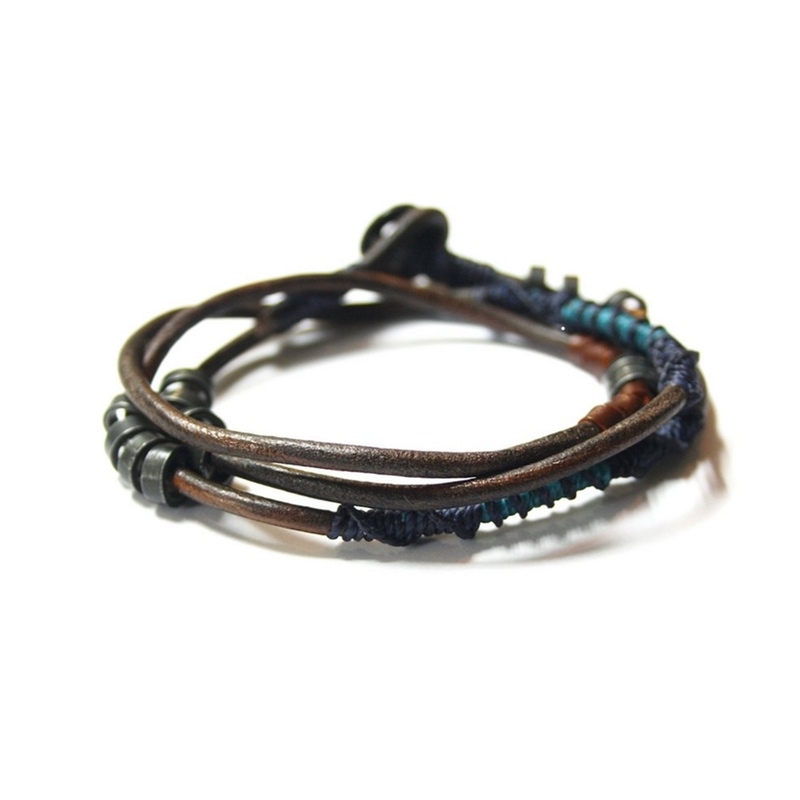 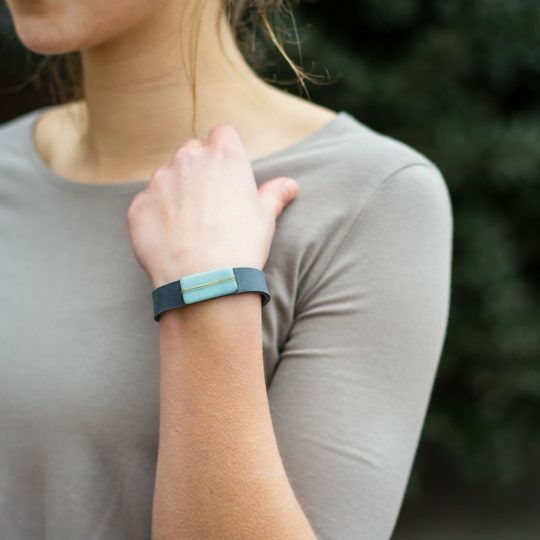 Size: Adjustable; 1.5" W **Learn more about Matr Boomie and the artisans who made this product. 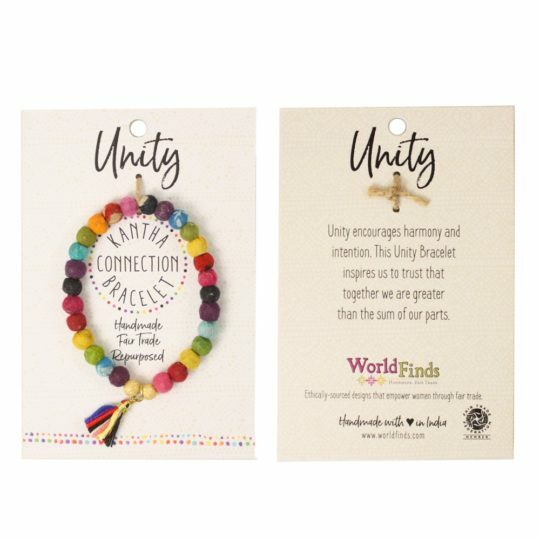 Celebrate the harmony and diversity of life on our planet. 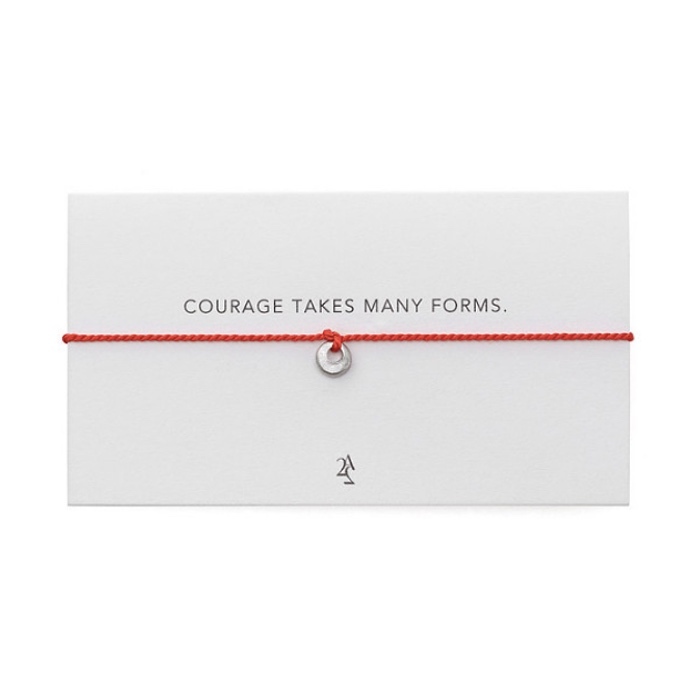 Within each of us lies a world of history, living through us every day. 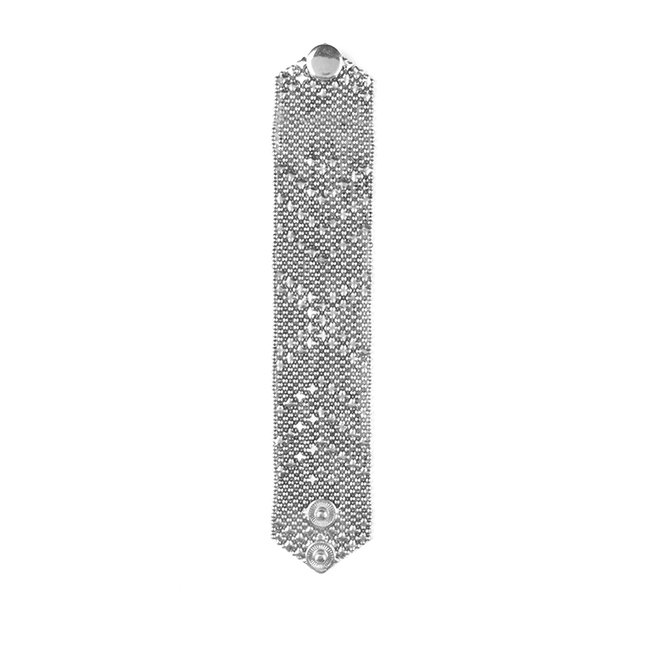 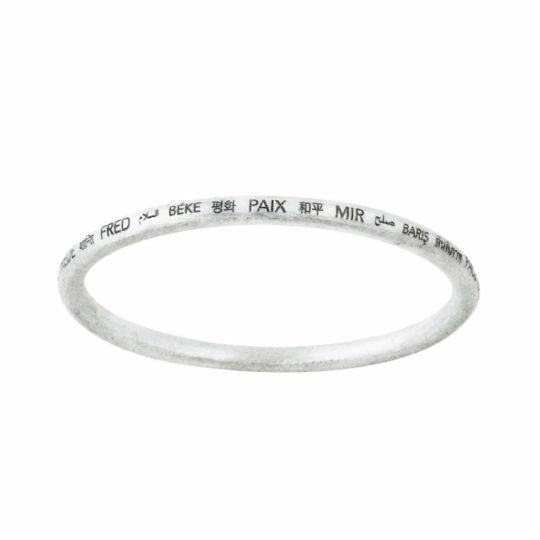 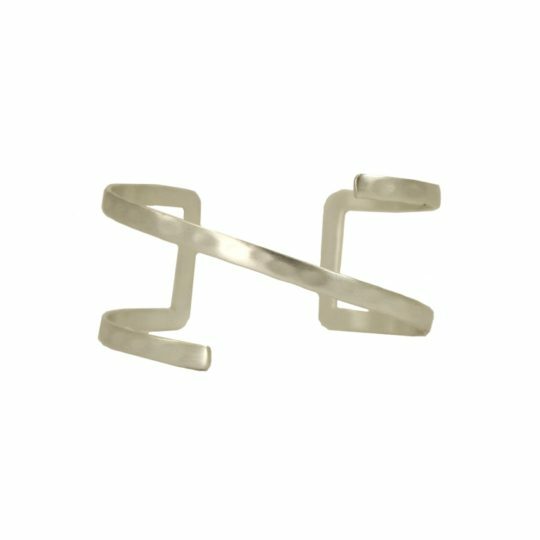 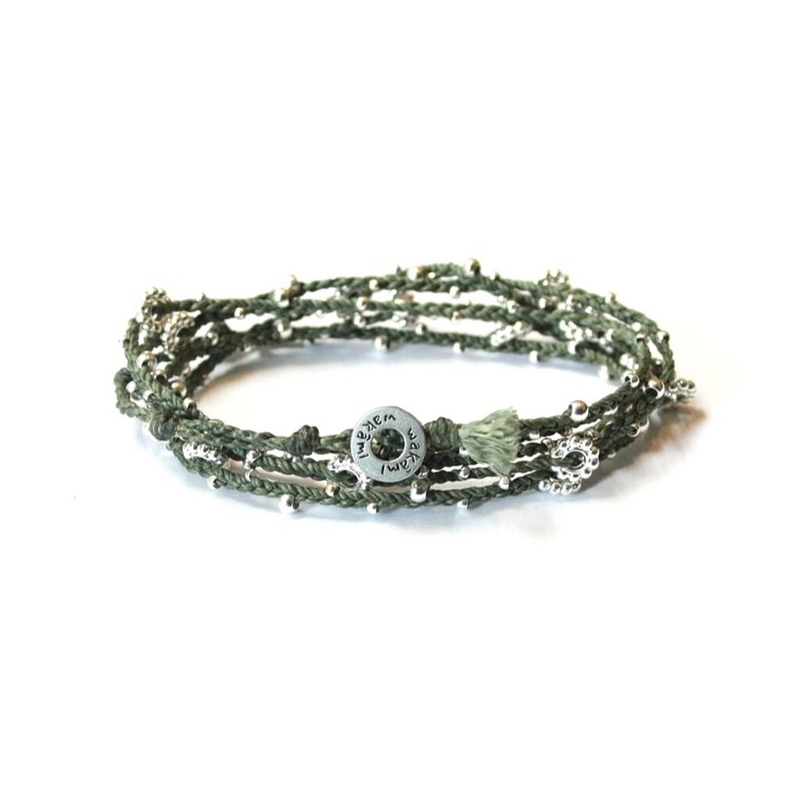 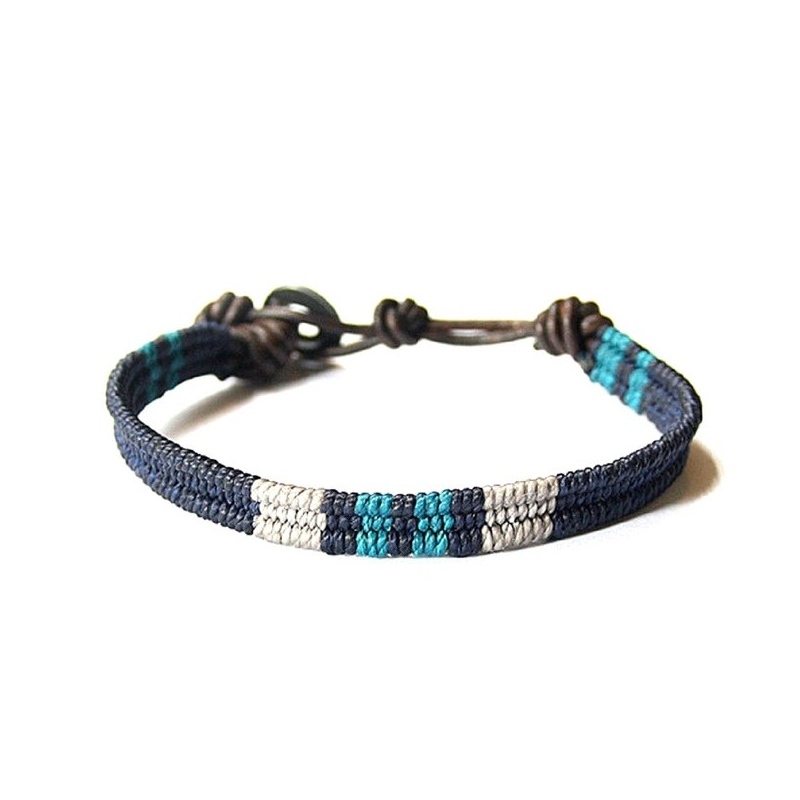 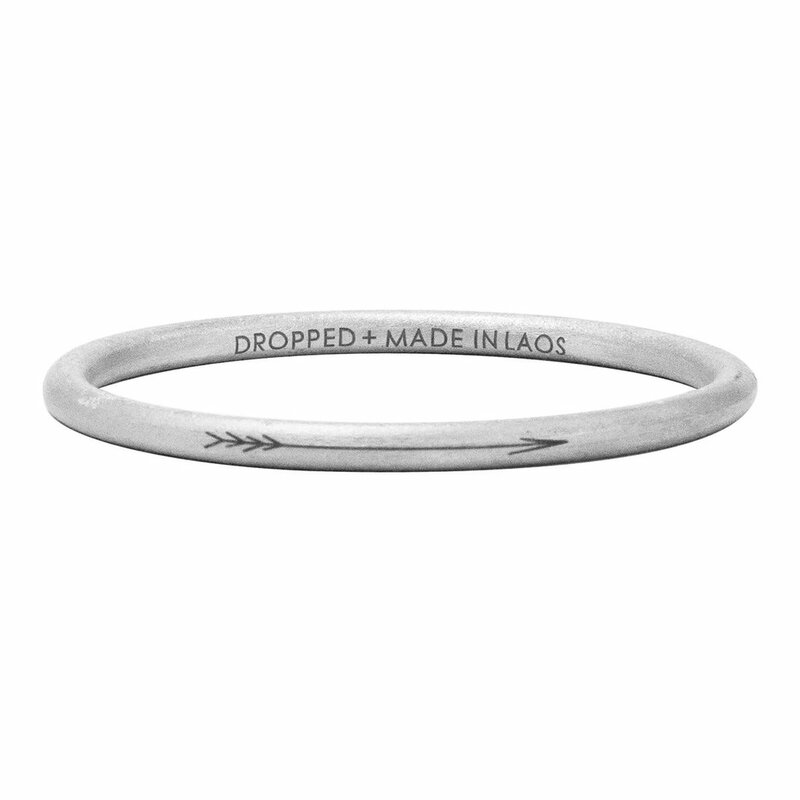 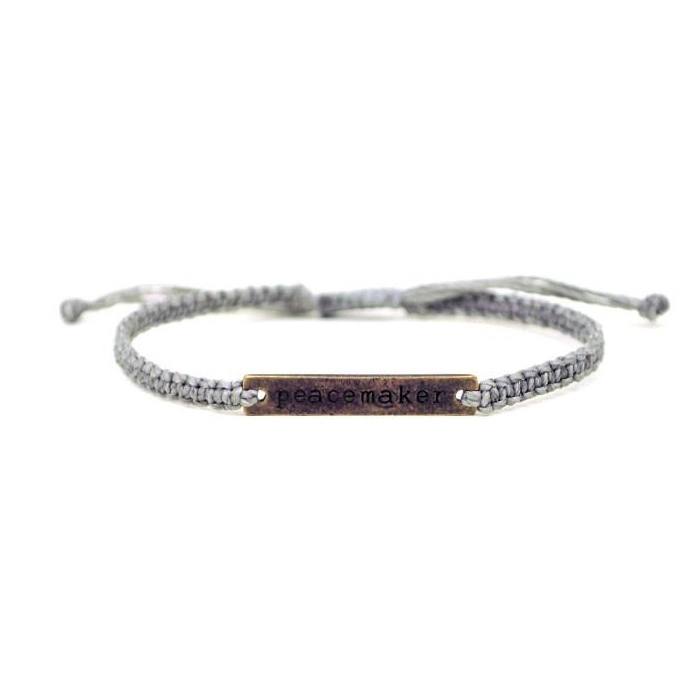 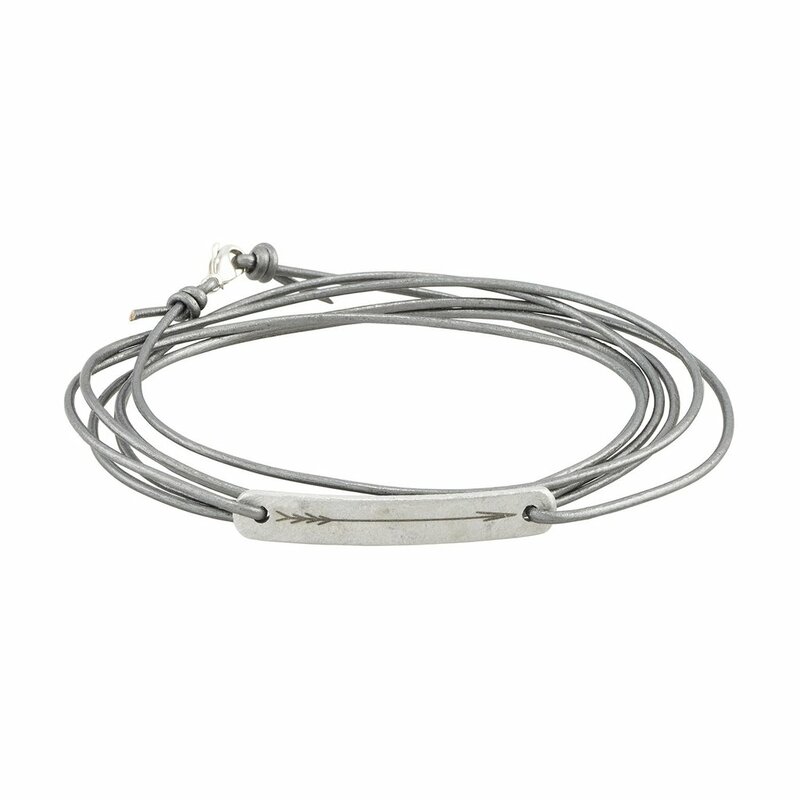 Rural women in Guatemala weave waxed cotton threads into a simple bracelet featuring a pewter world charm. 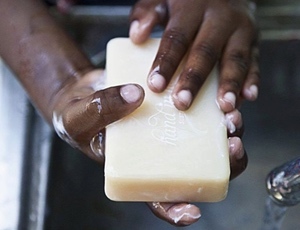 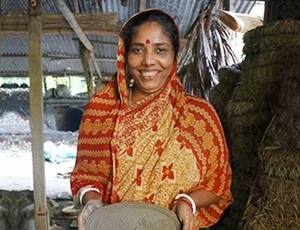 Wakami works with around 500 women, giving them the skills to become entrepreneurs. 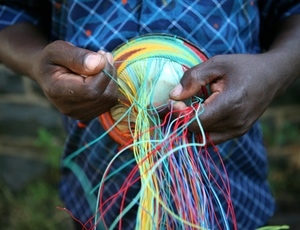 Wakami hopes to employ 5,000 women to have a lasting positive effect on the next generation of rural families. 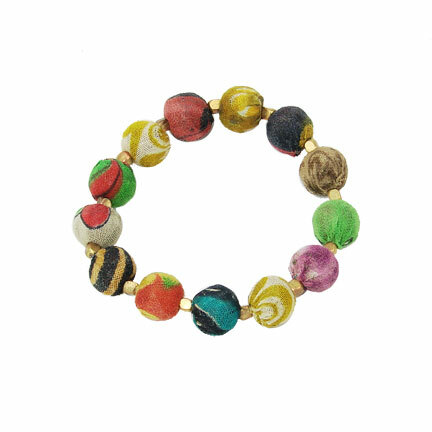 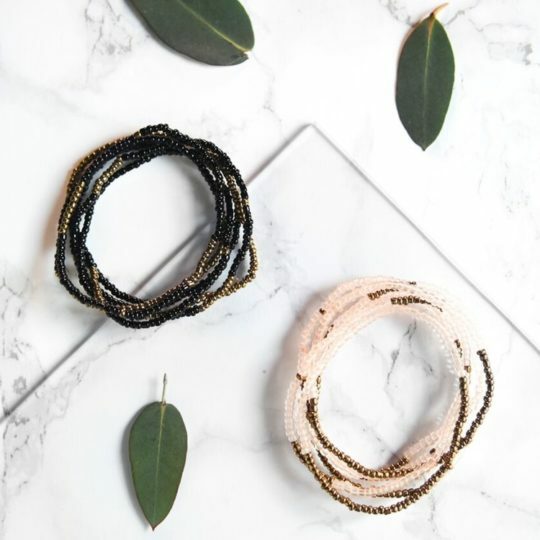 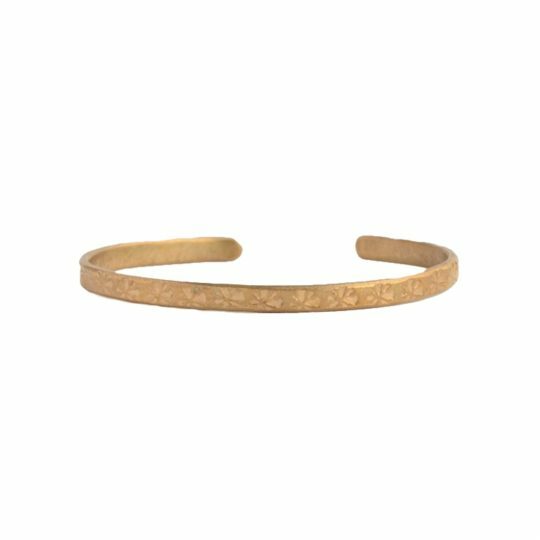 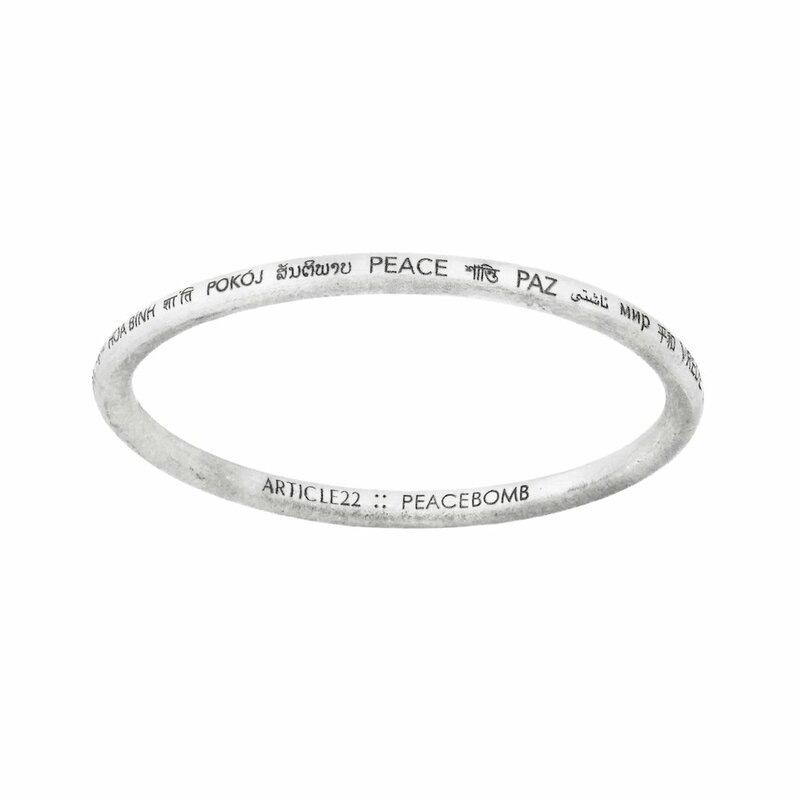 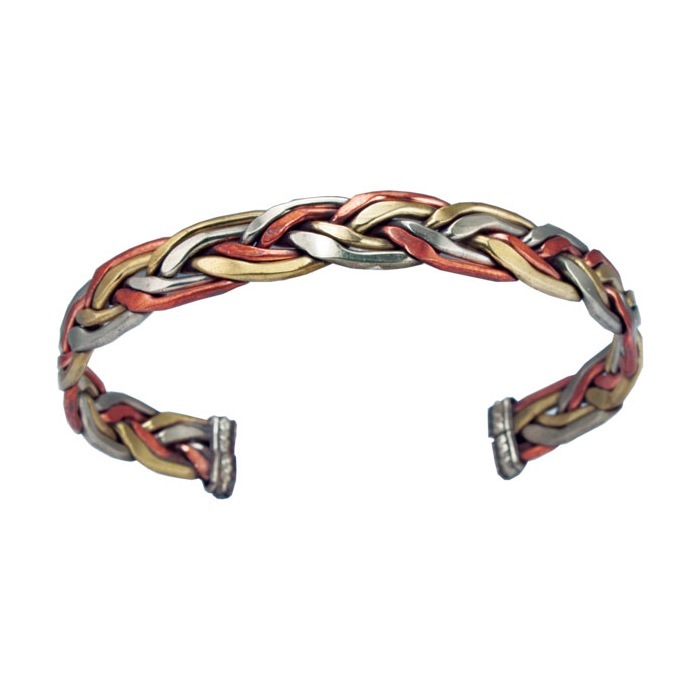 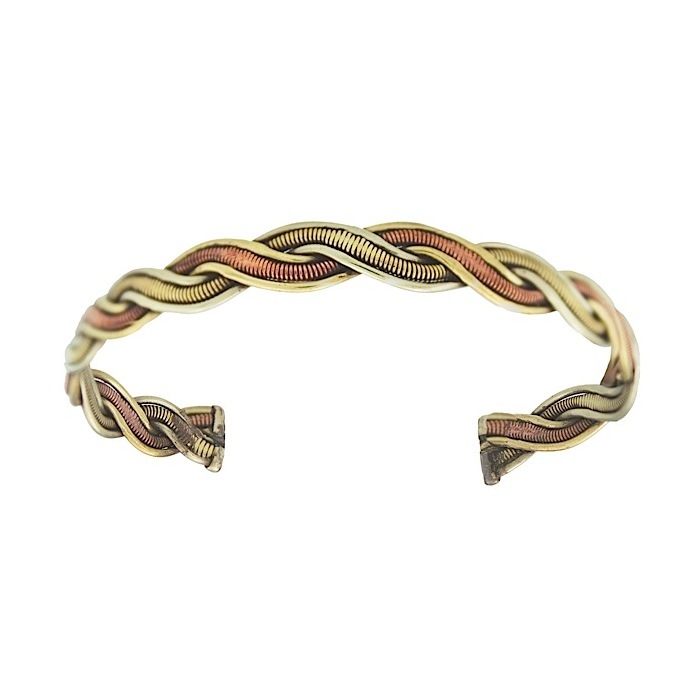 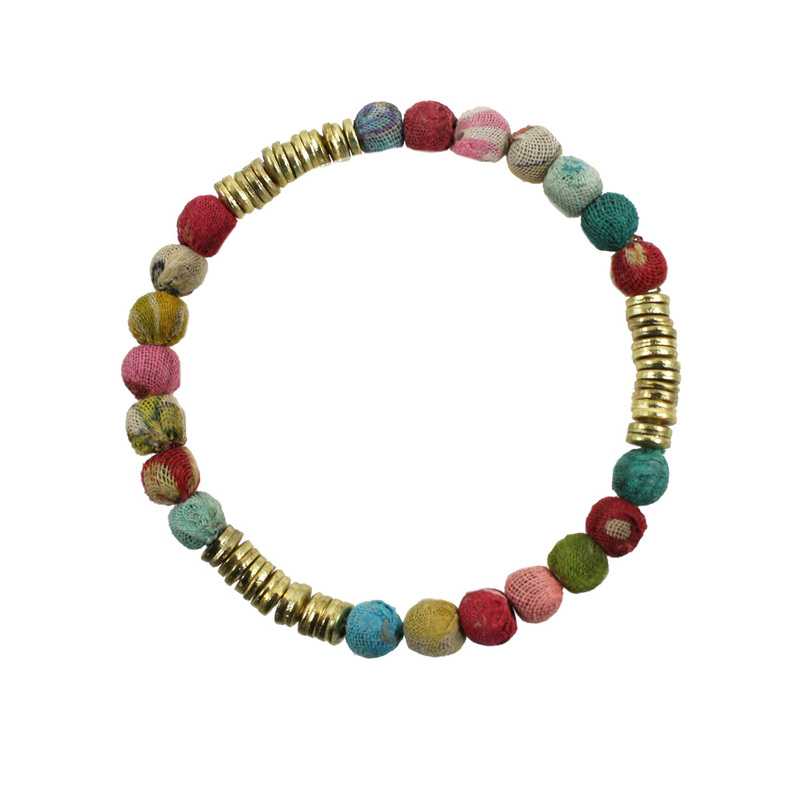 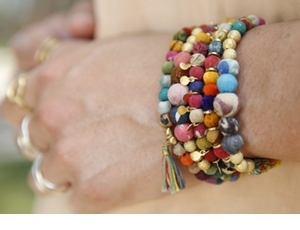 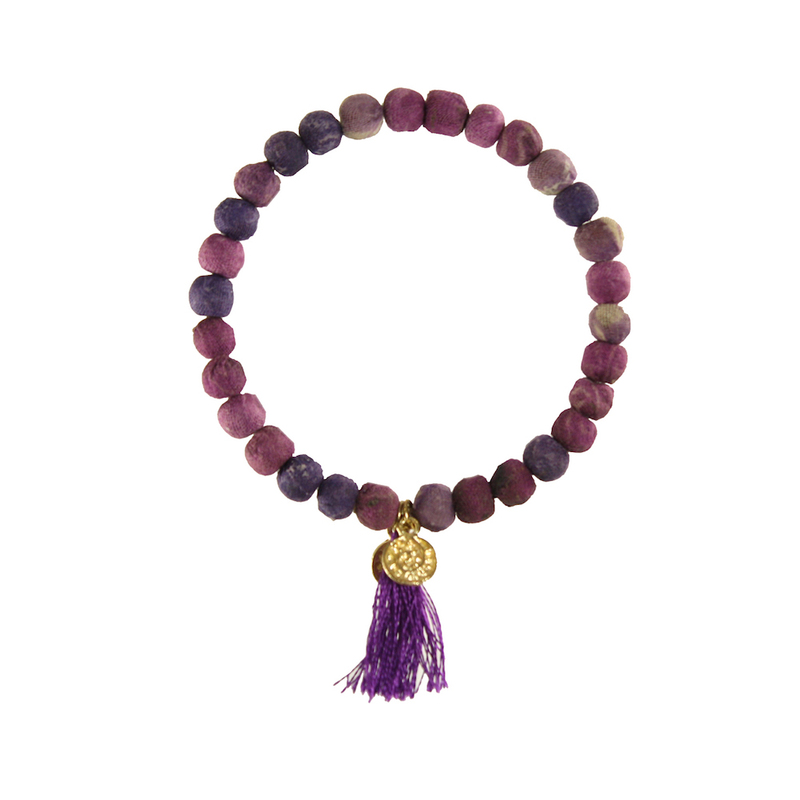 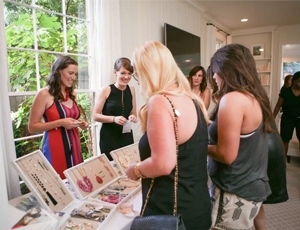 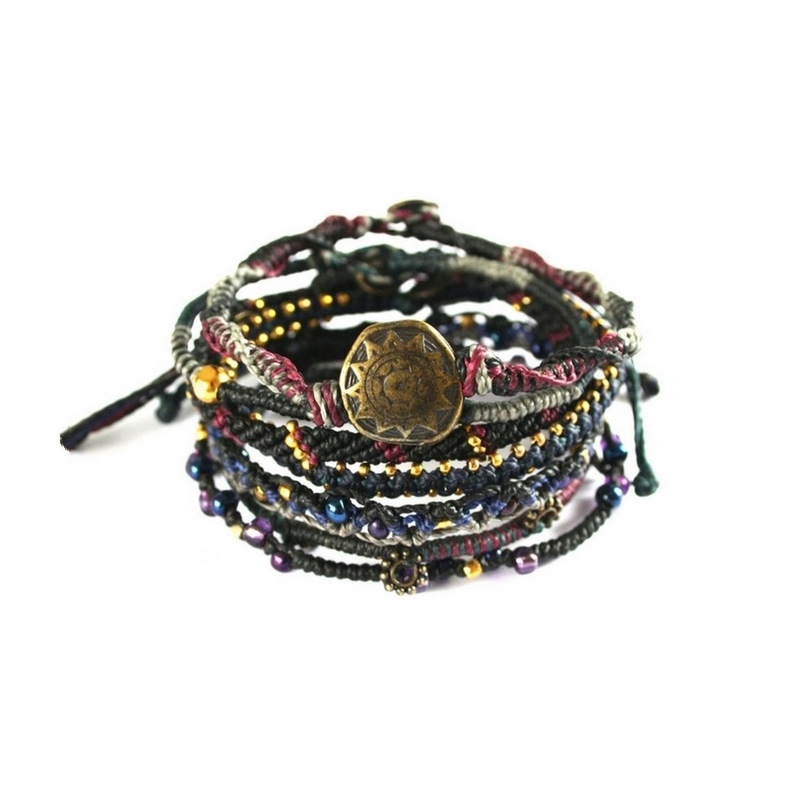 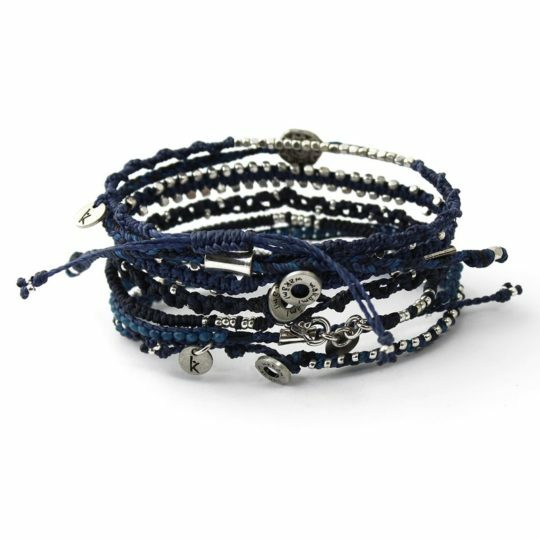 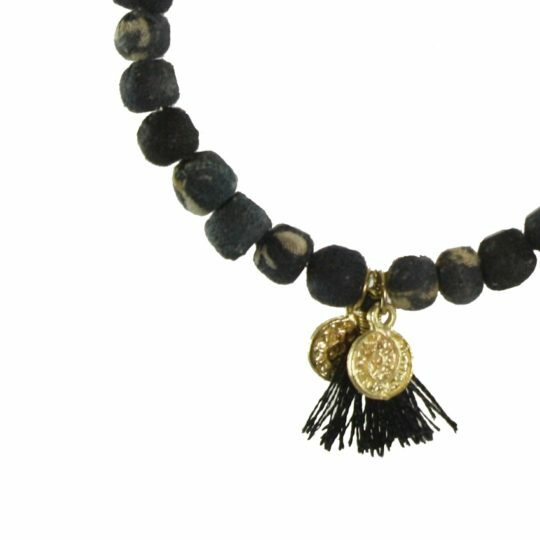 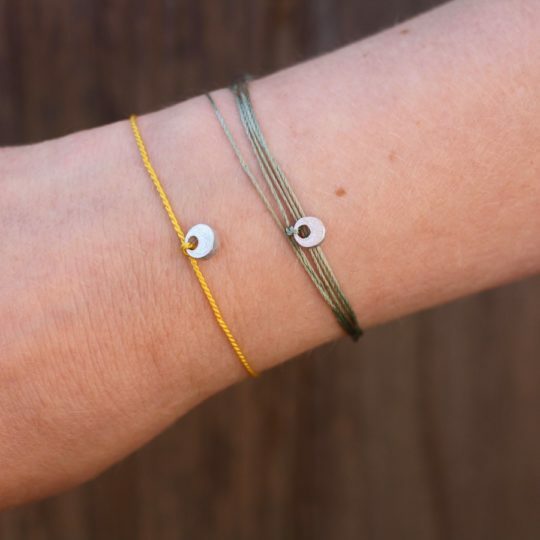 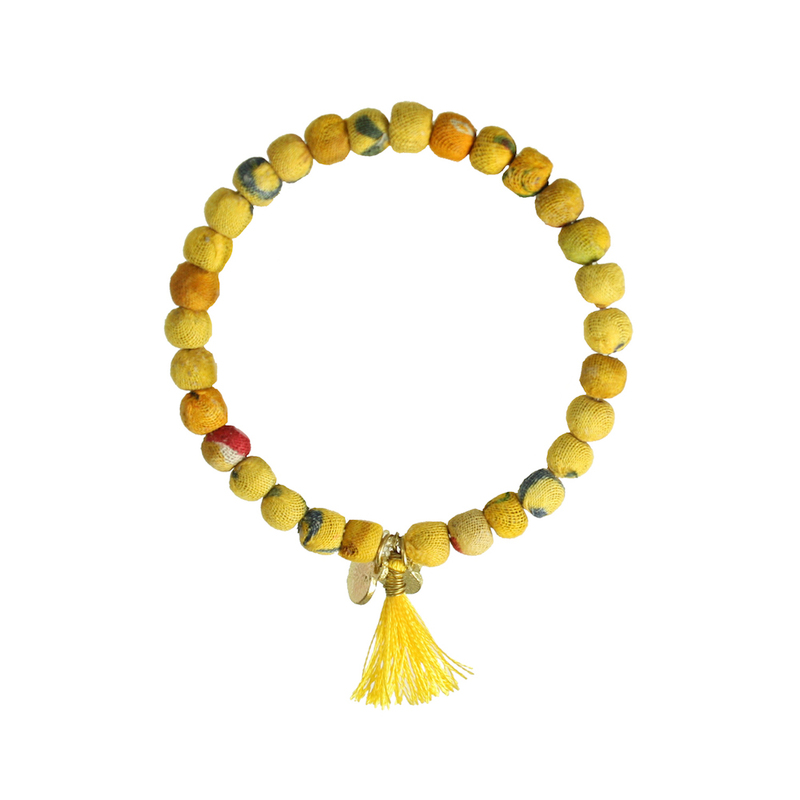 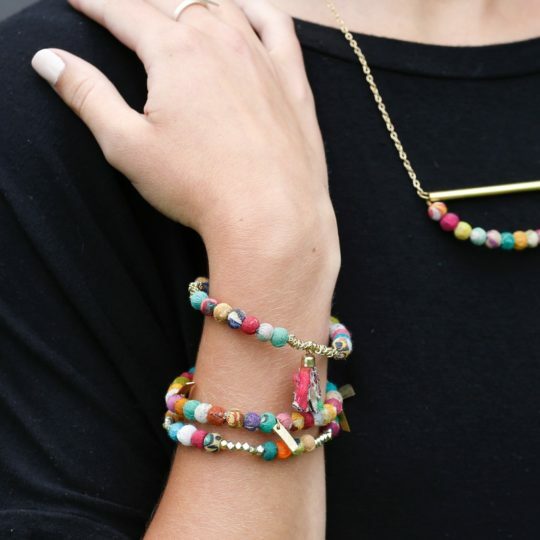 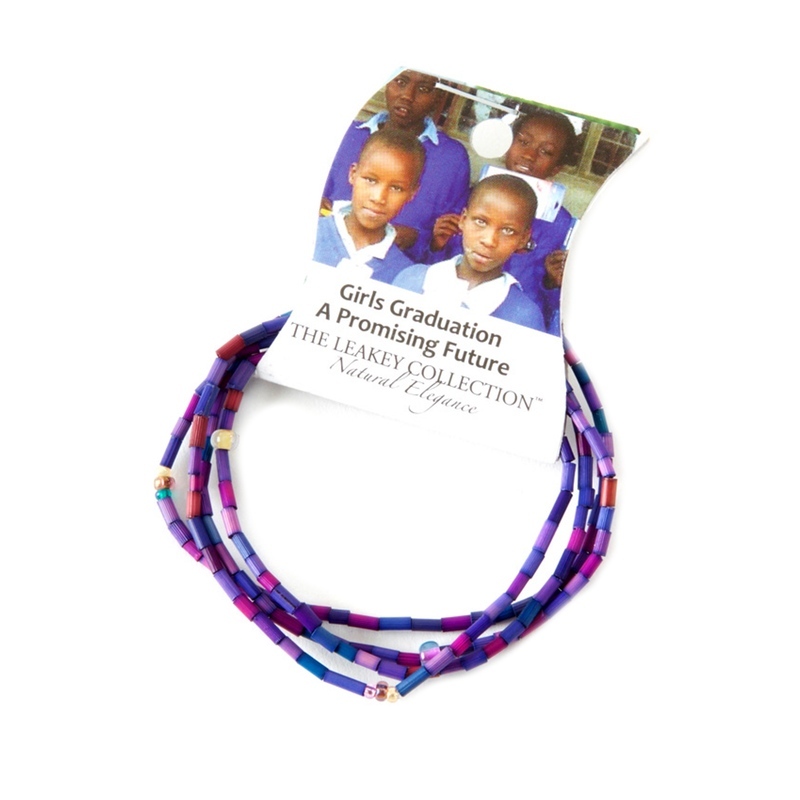 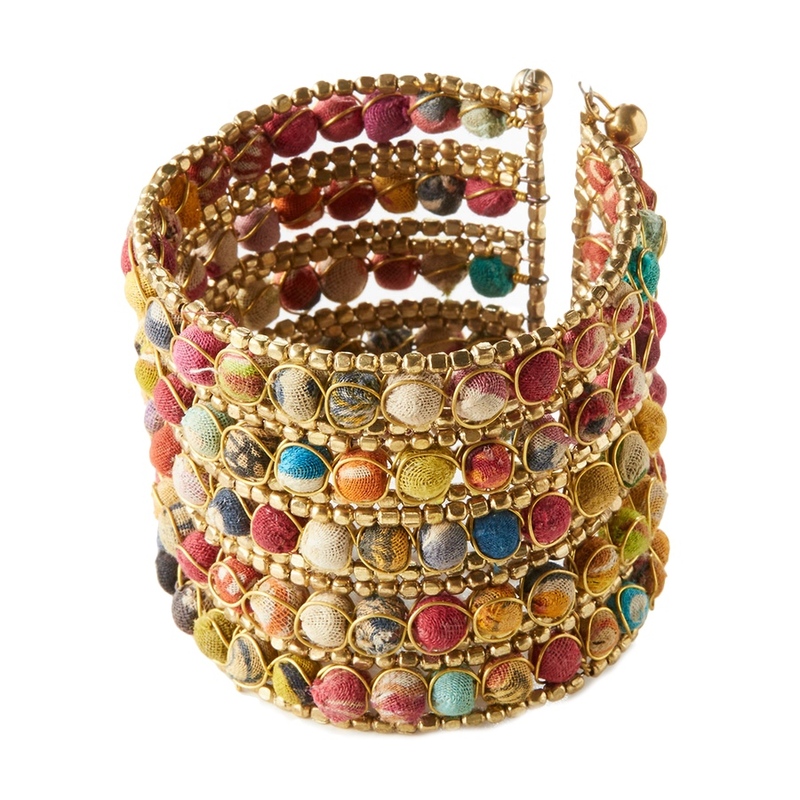 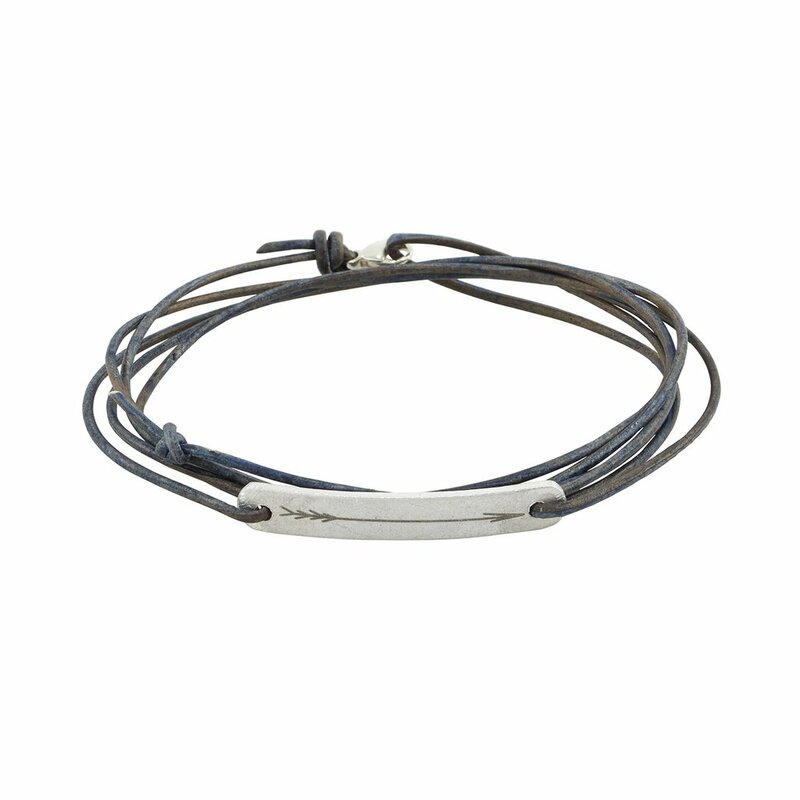 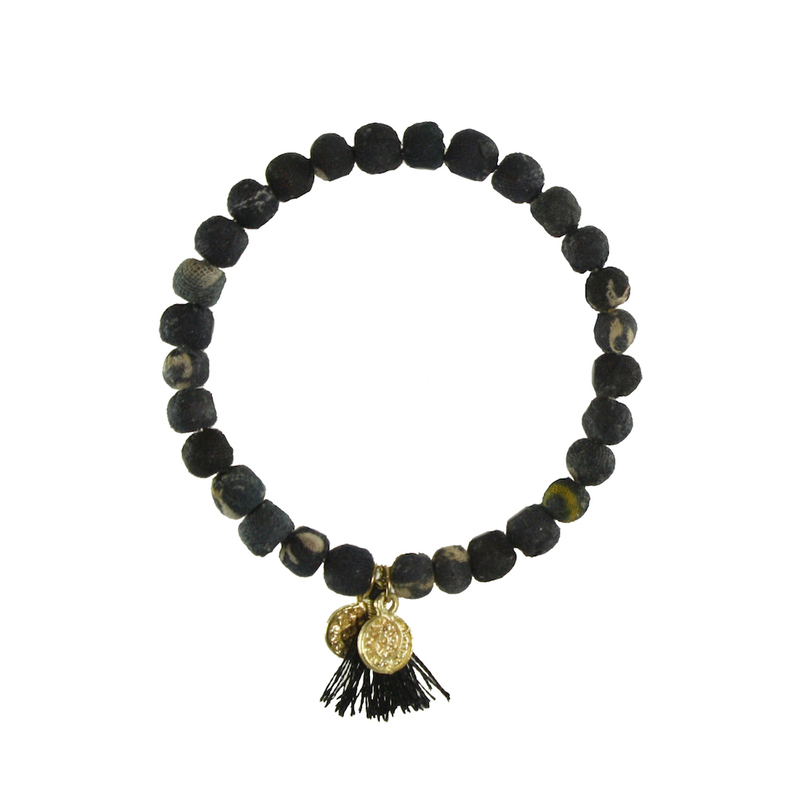 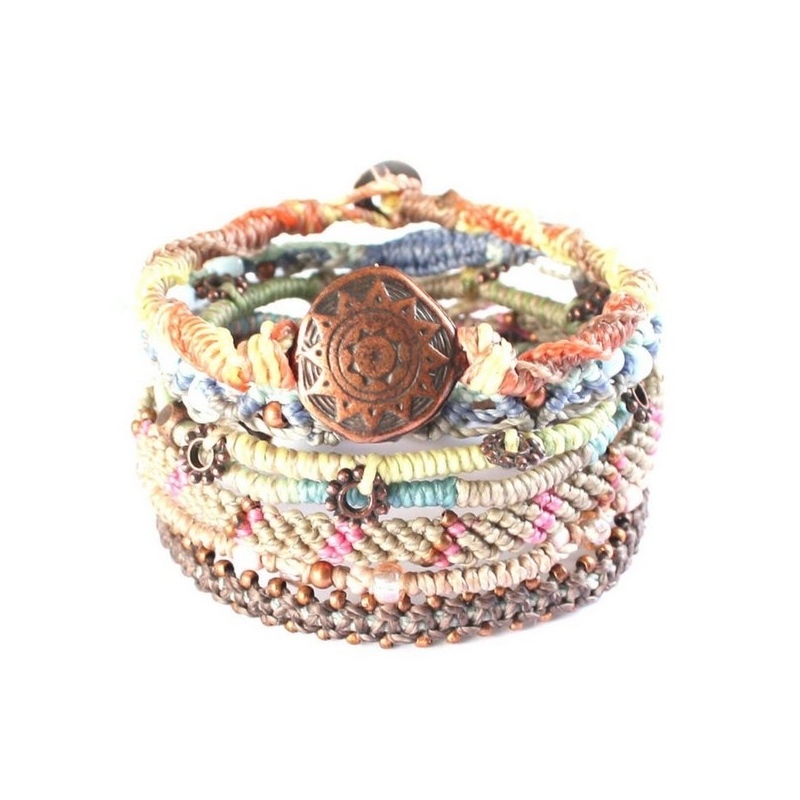 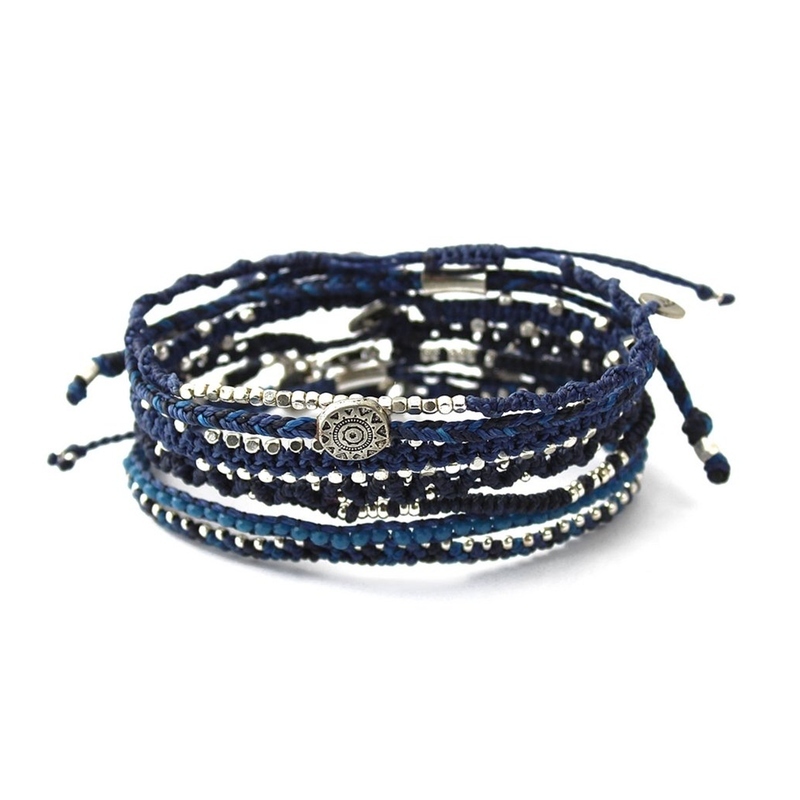 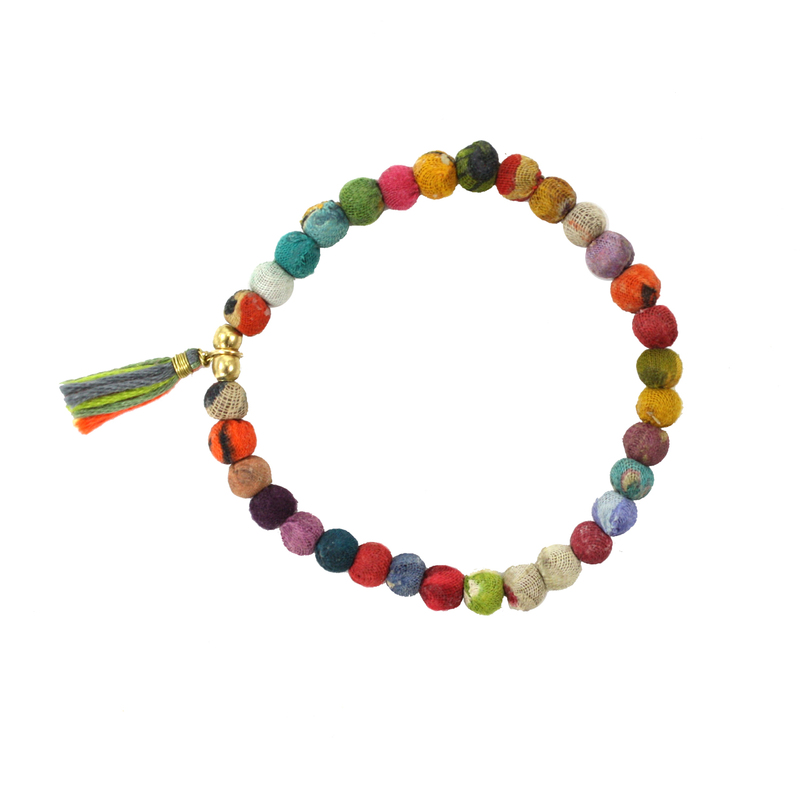 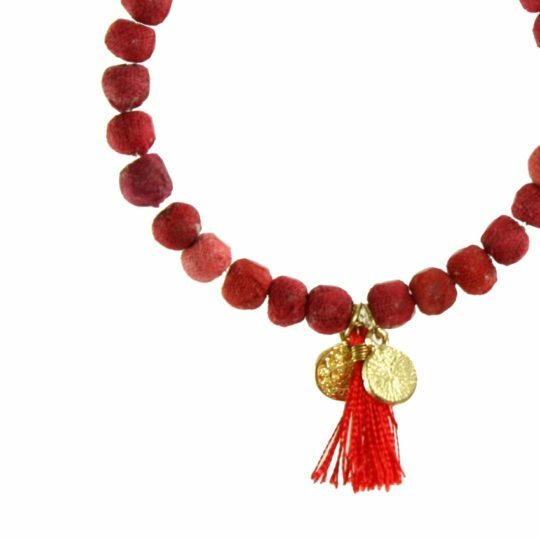 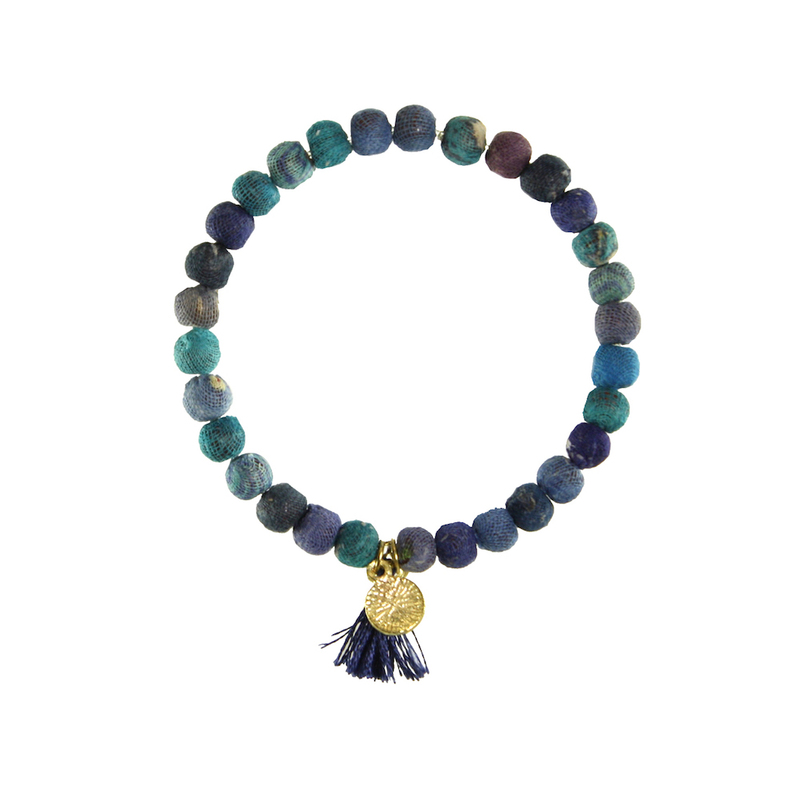 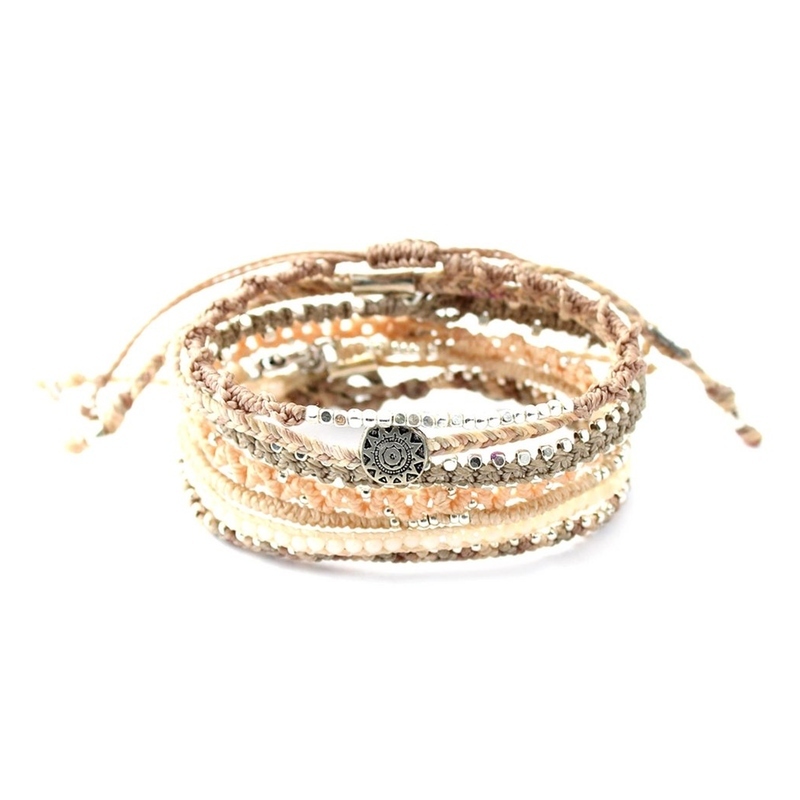 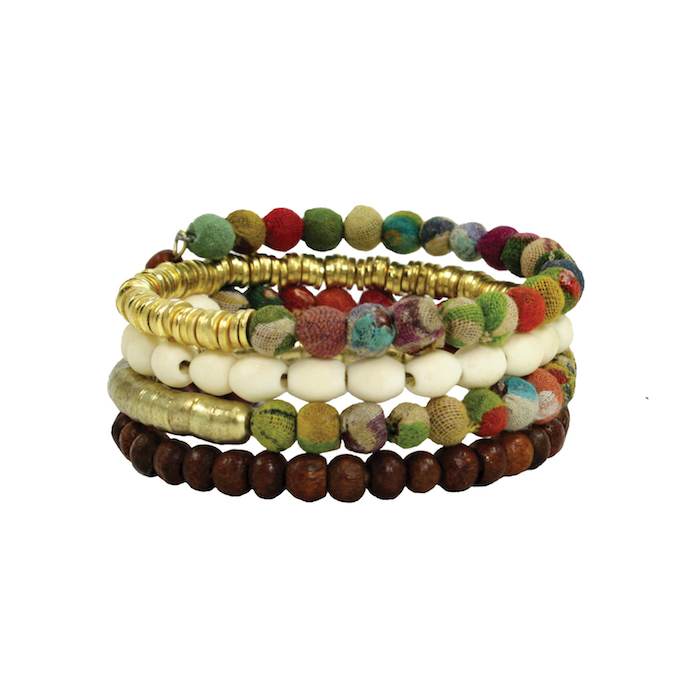 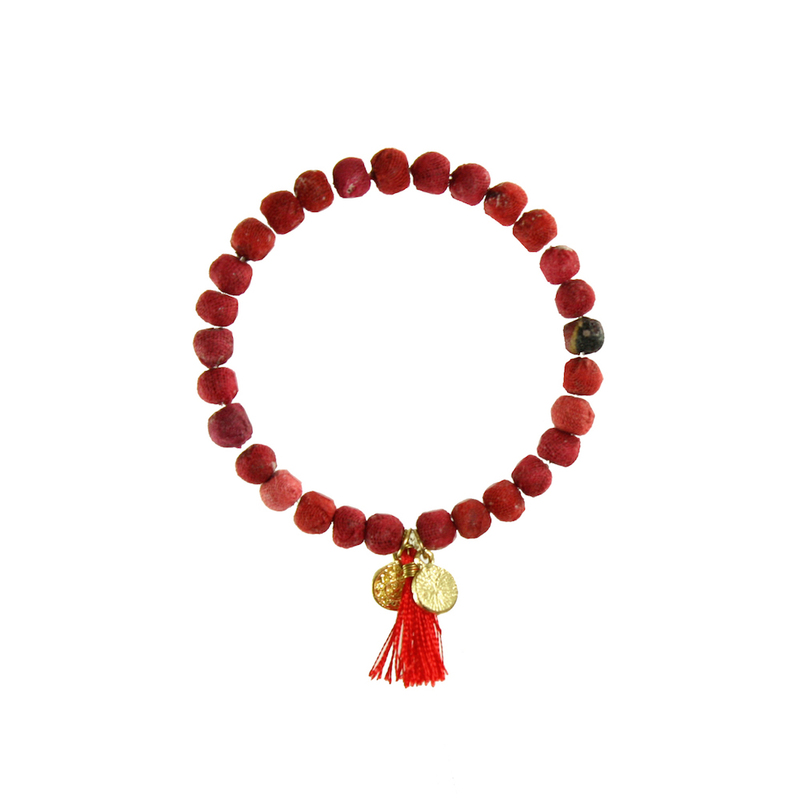 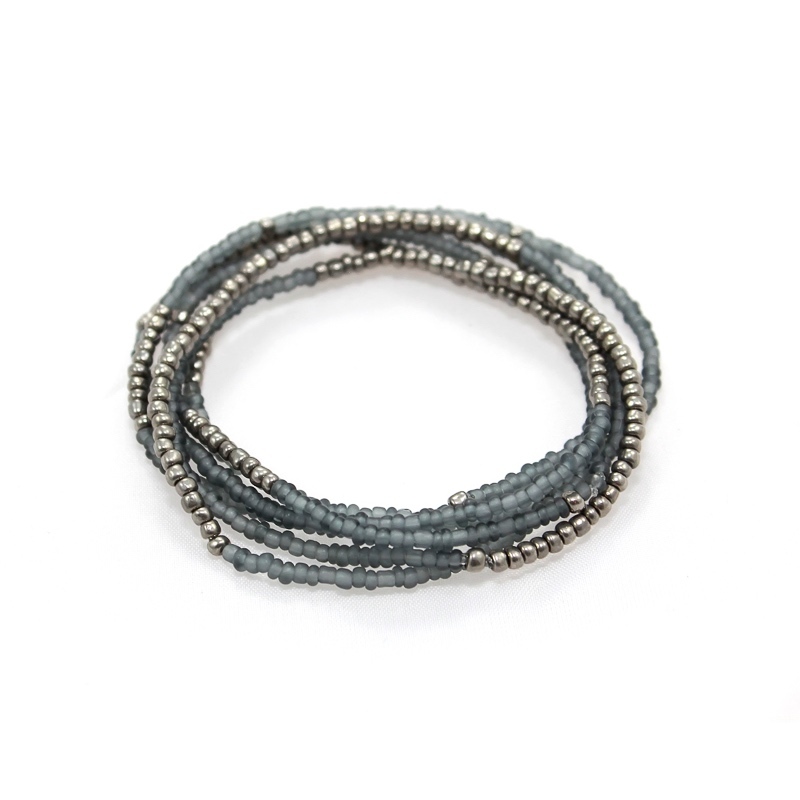 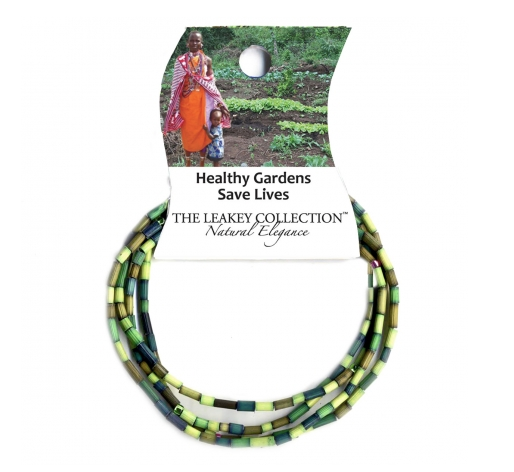 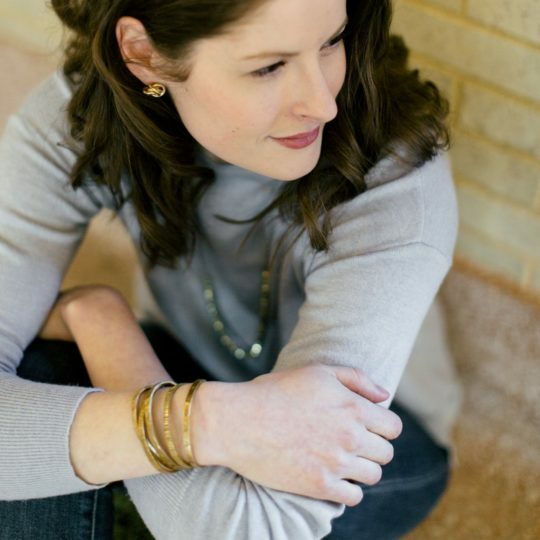 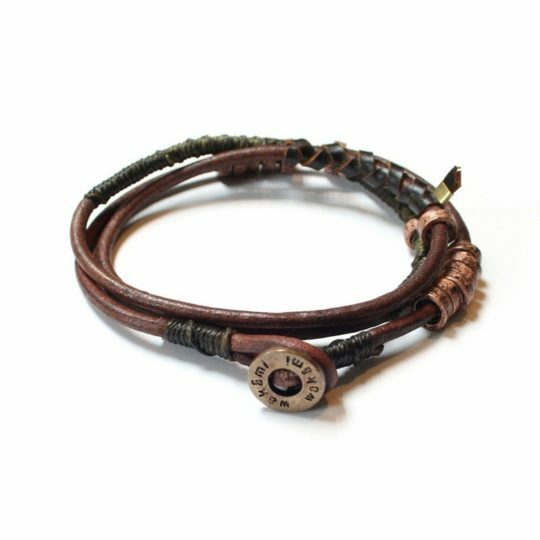 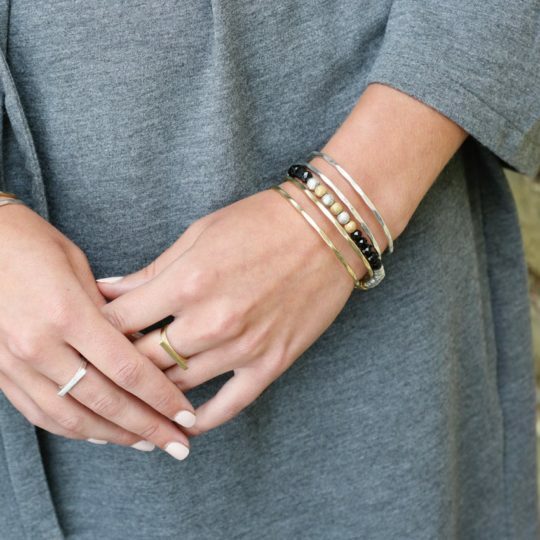 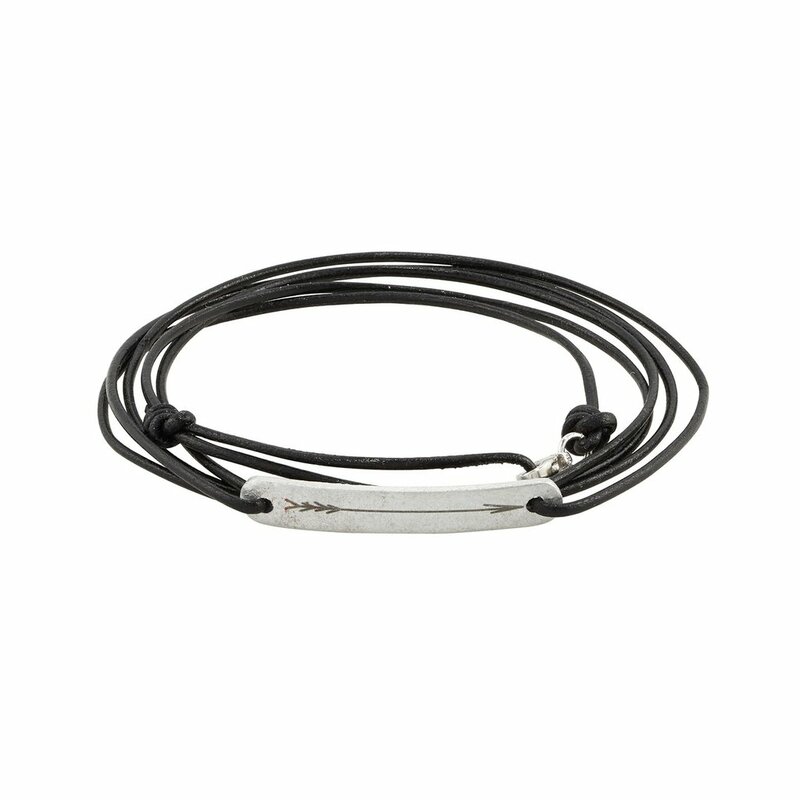 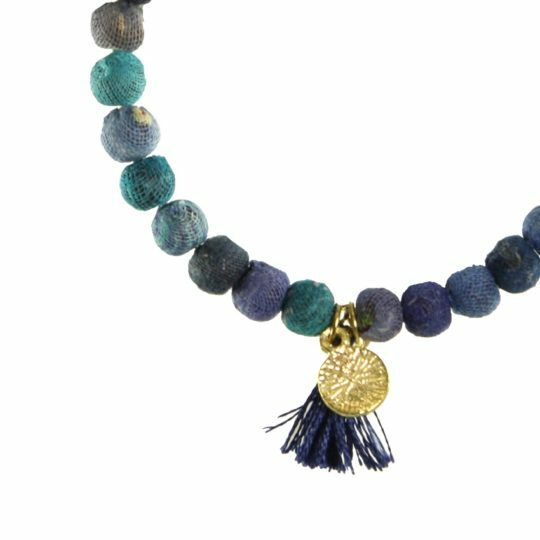 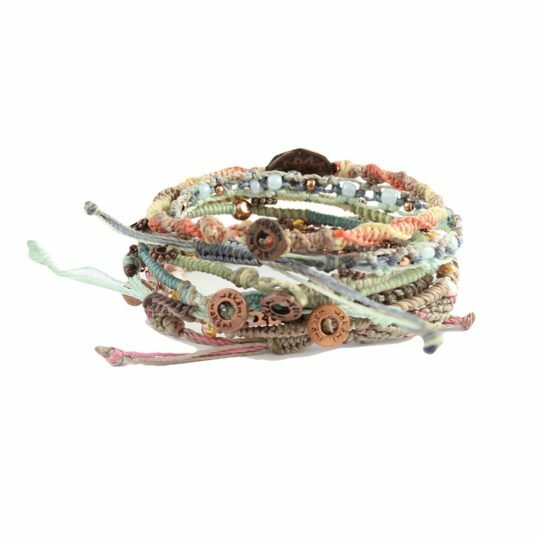 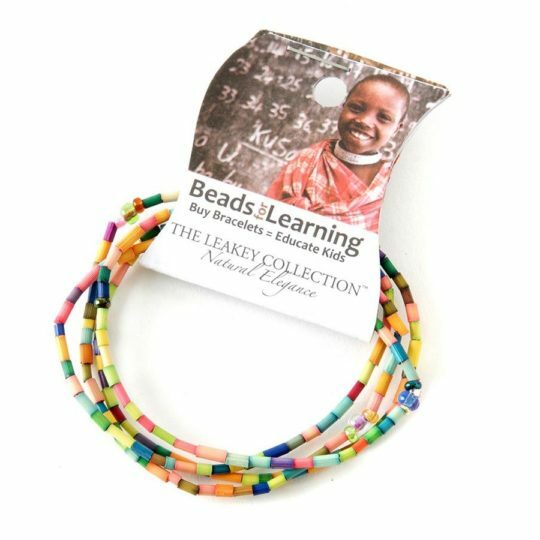 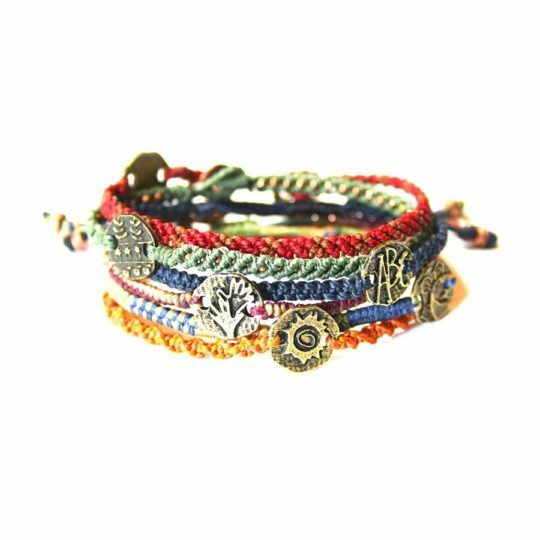 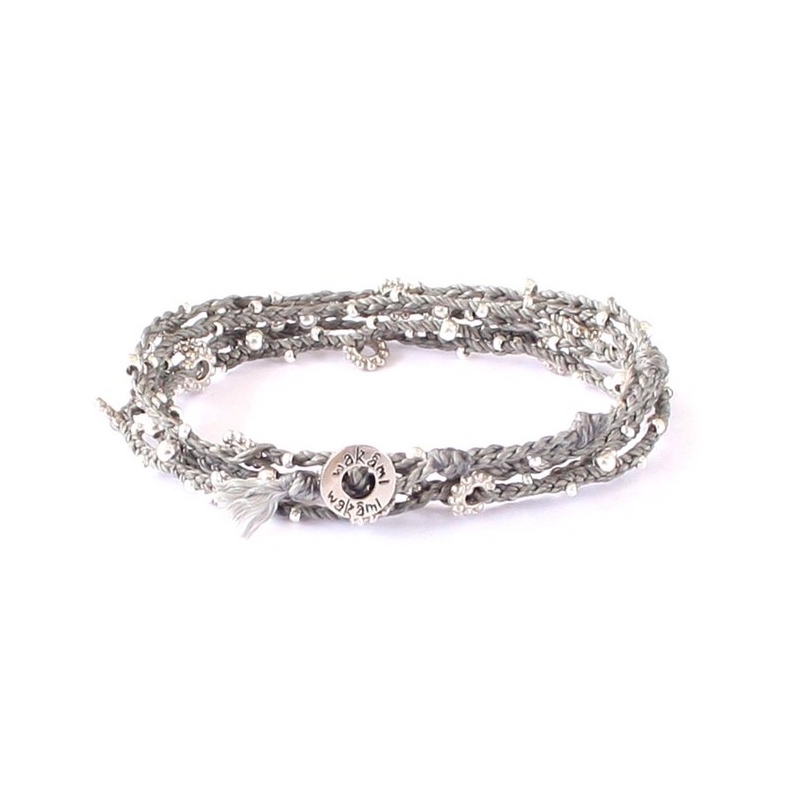 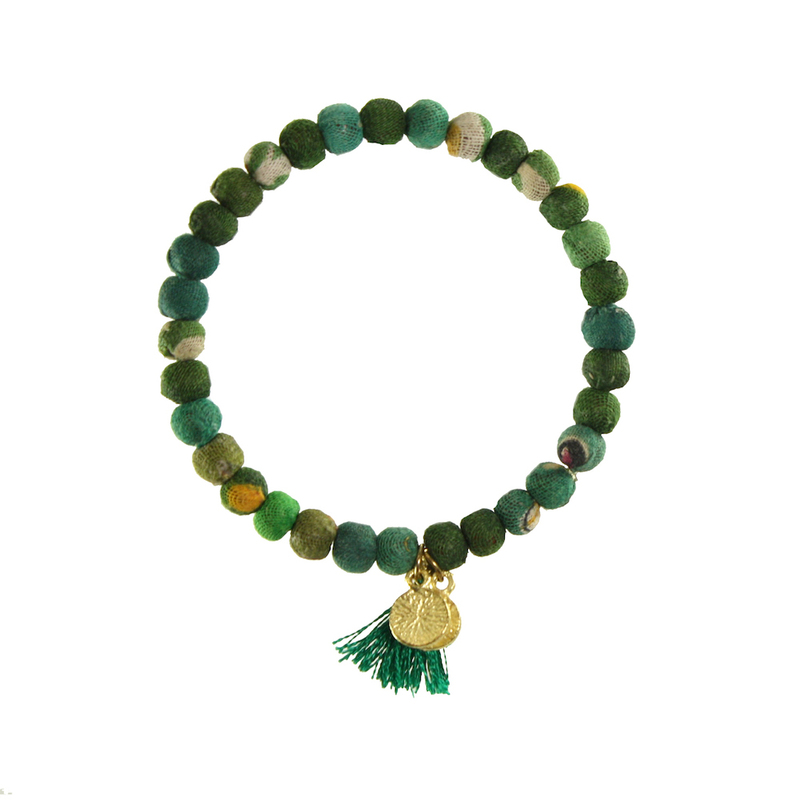 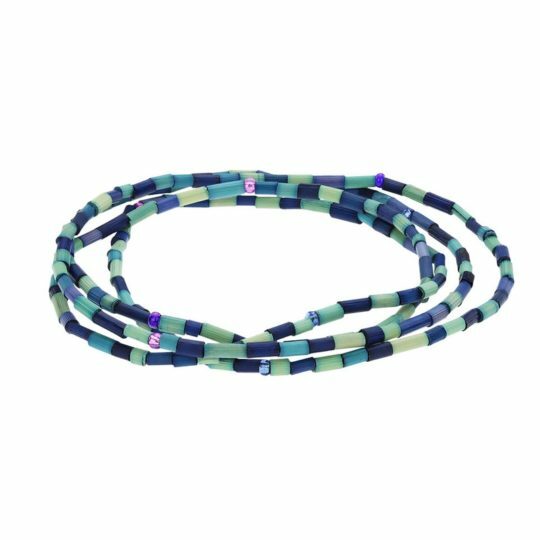 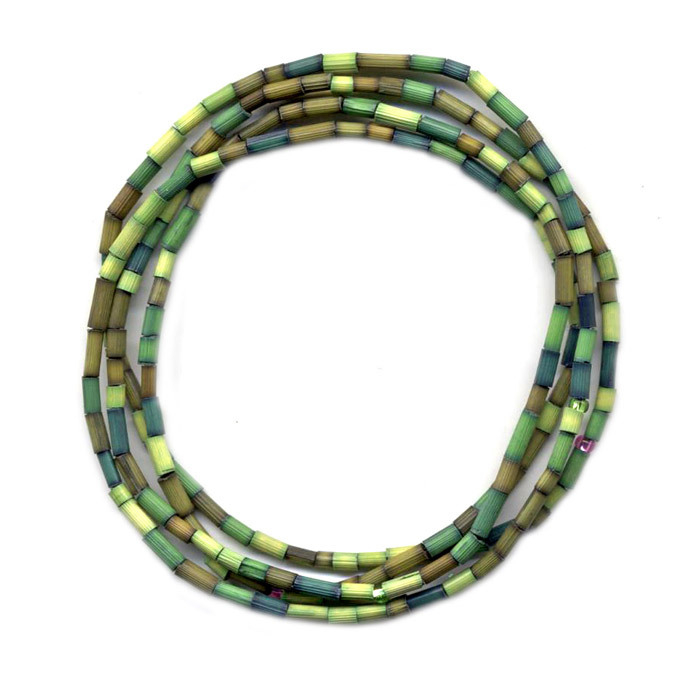 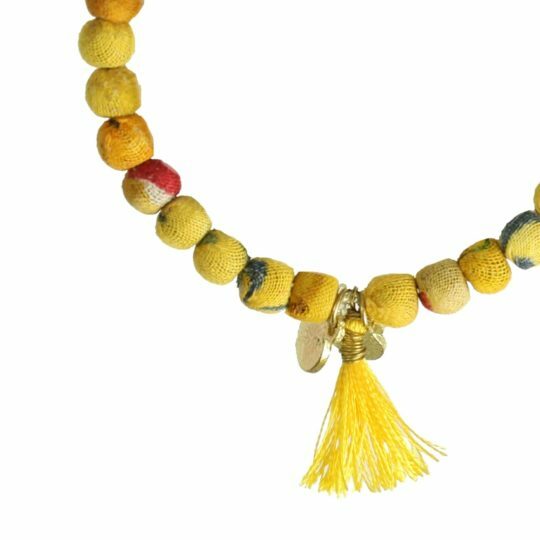 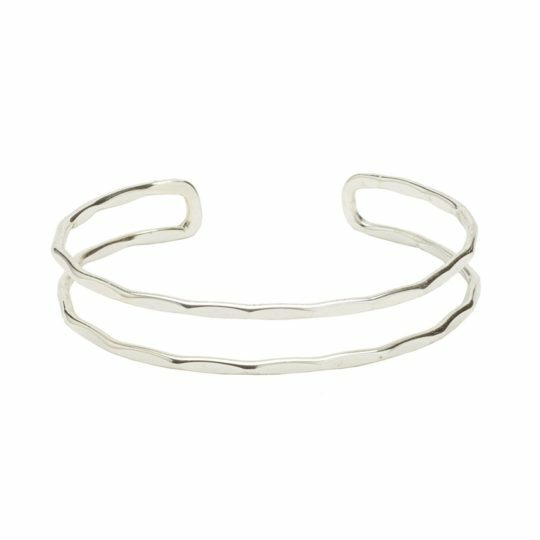 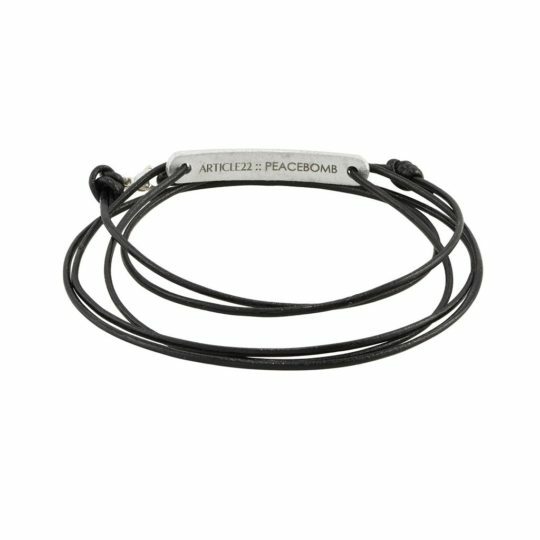 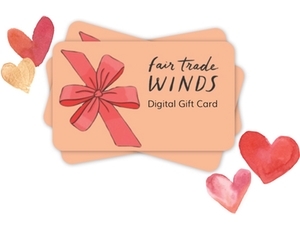 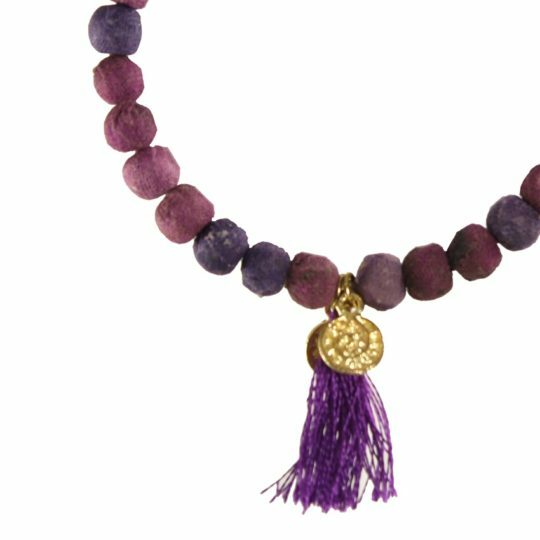 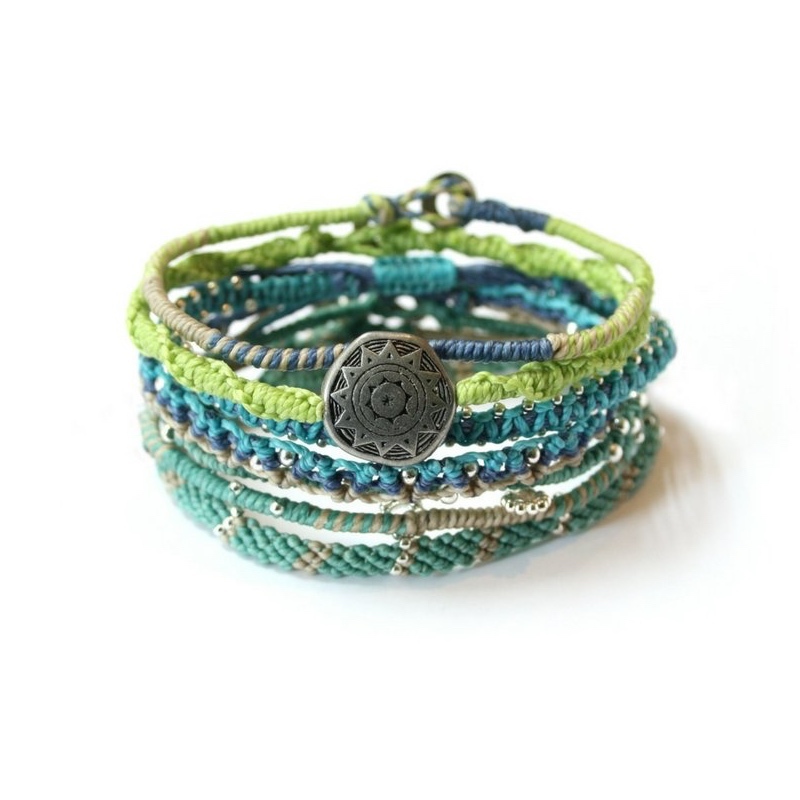 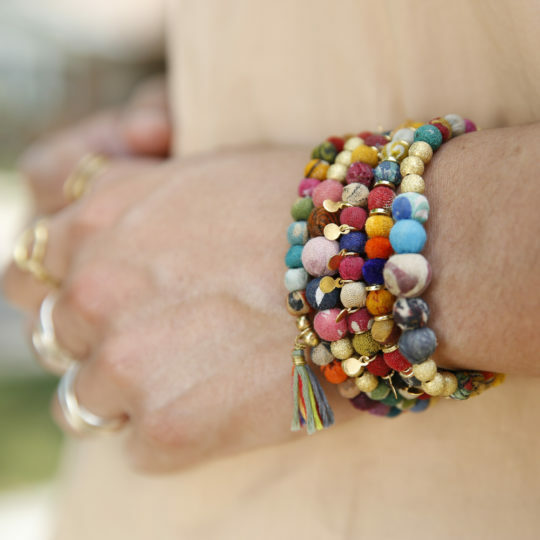 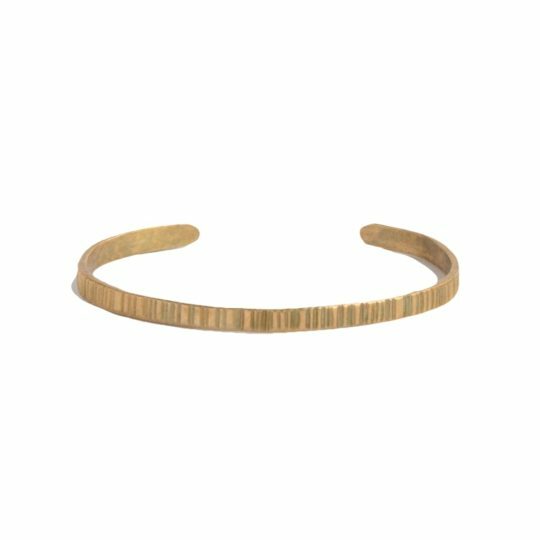 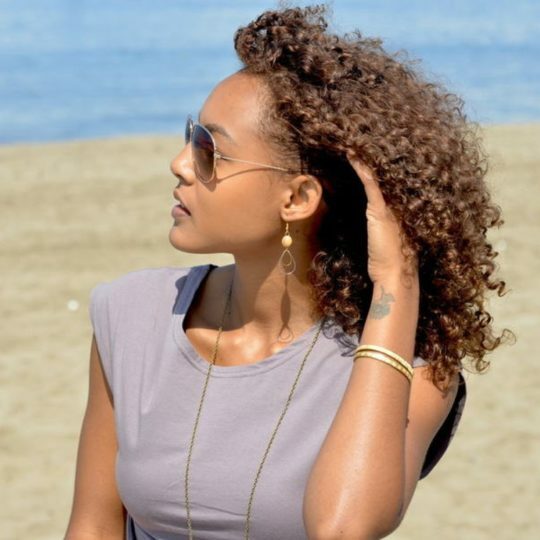 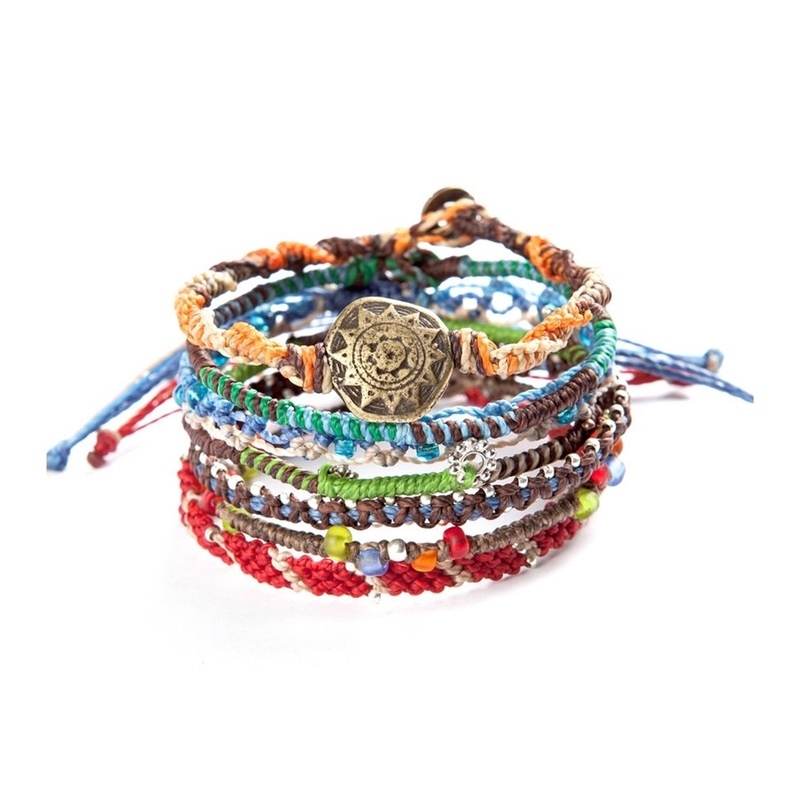 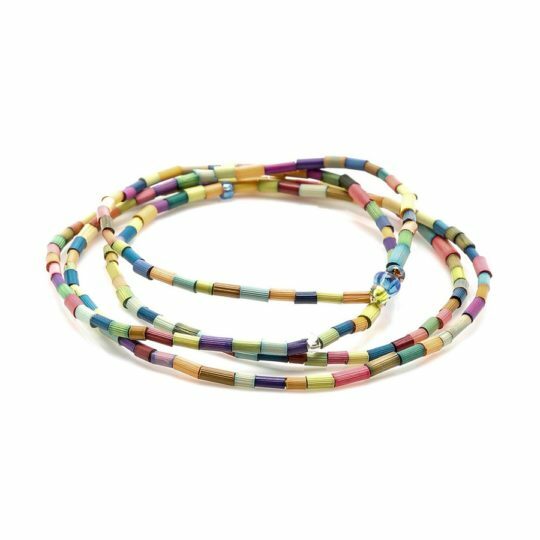 Fair trade bracelets to accessorize any outfit! 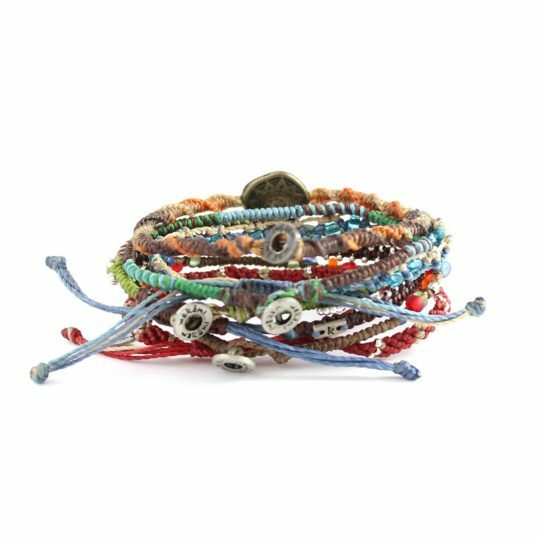 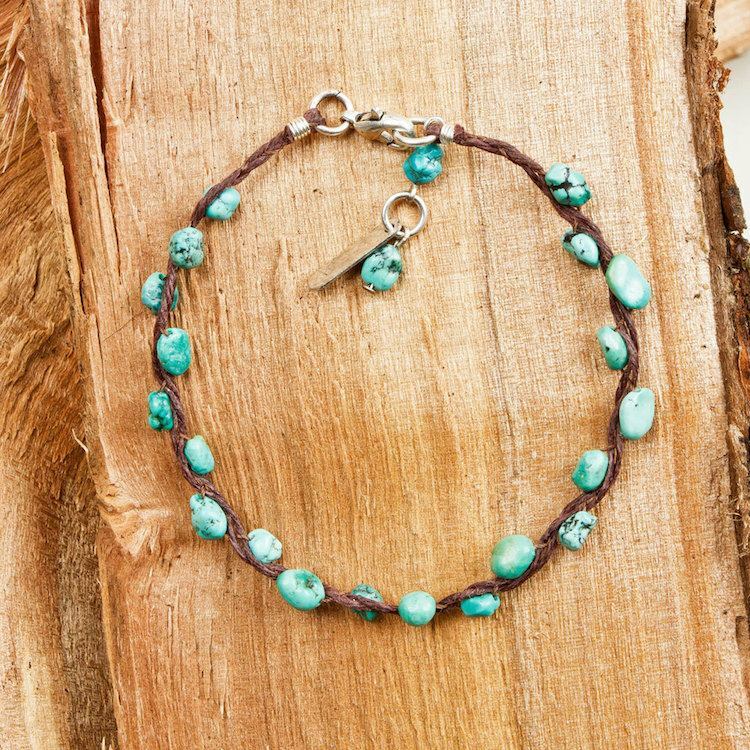 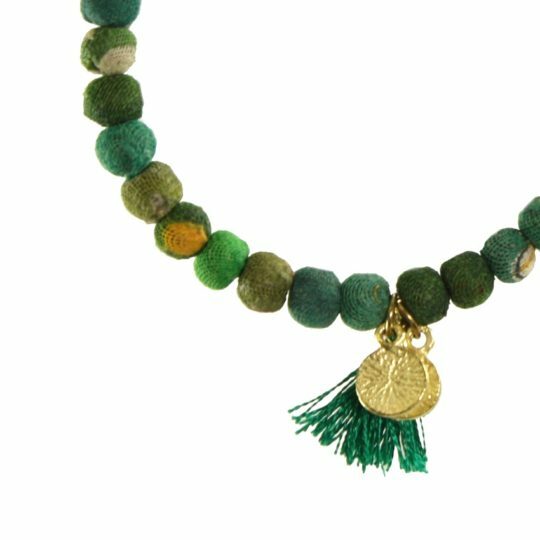 Beaded cuffs, wire cuffs, stackable wrap bracelets and eco-friendly bracelets made from seeds and nuts!